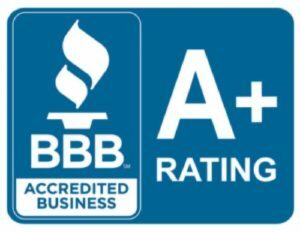 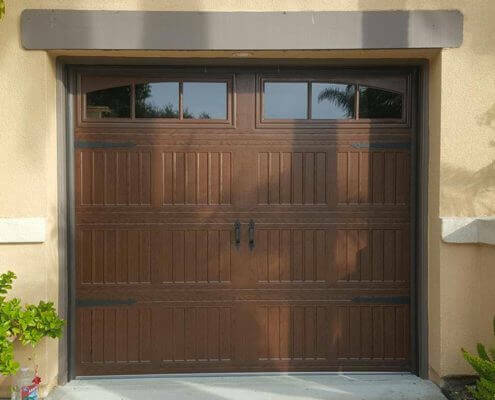 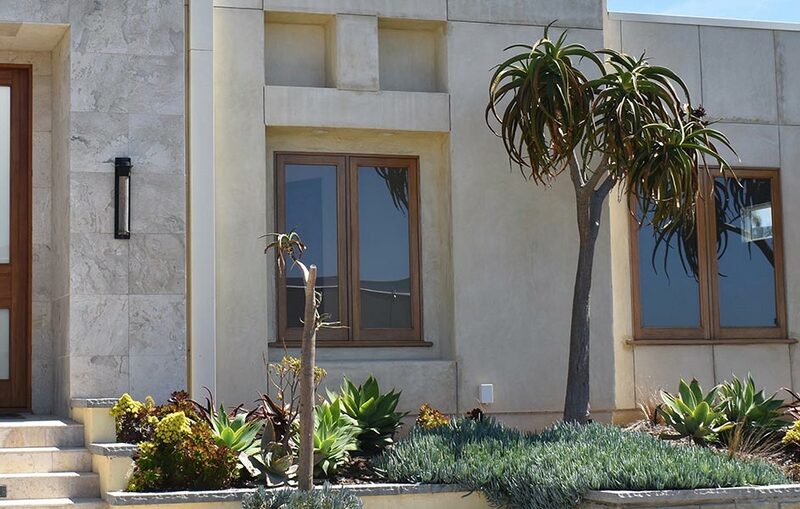 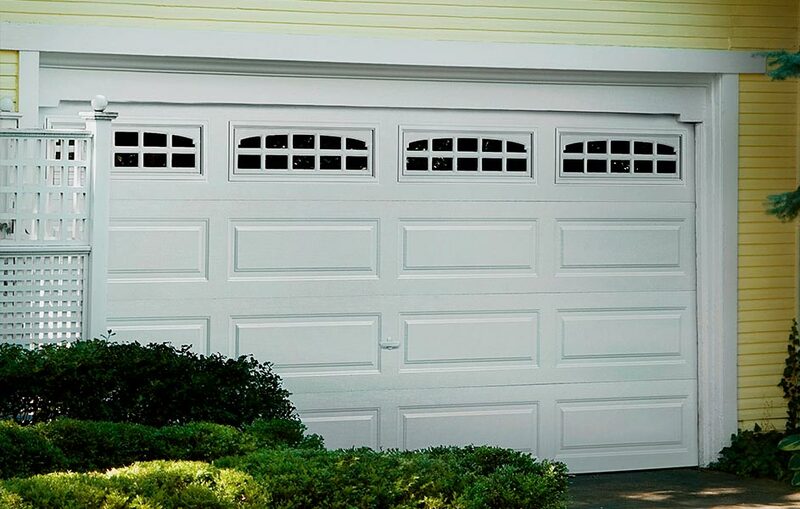 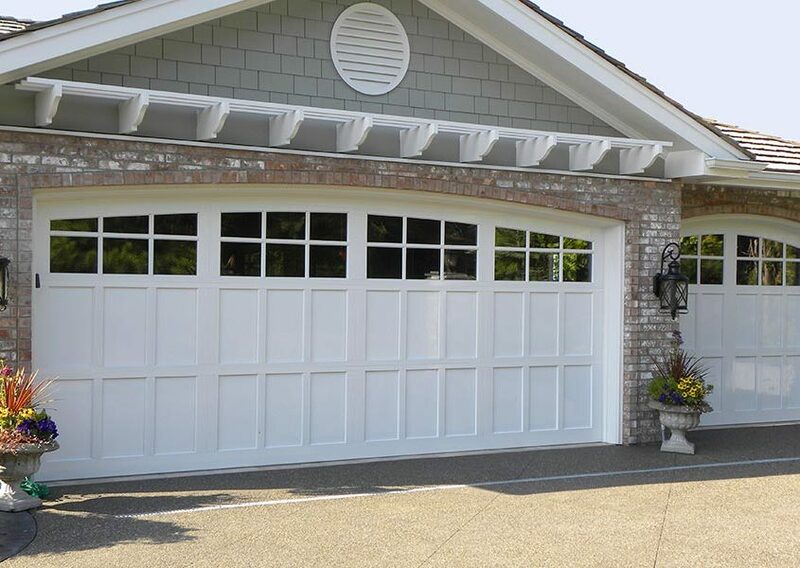 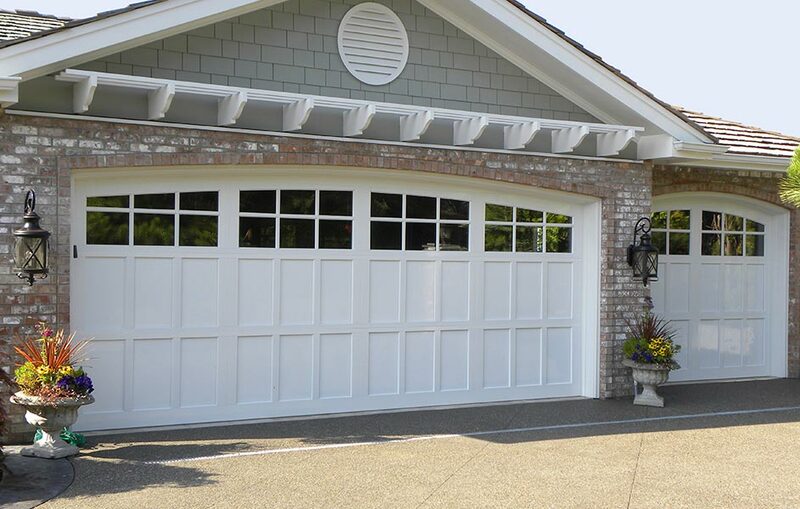 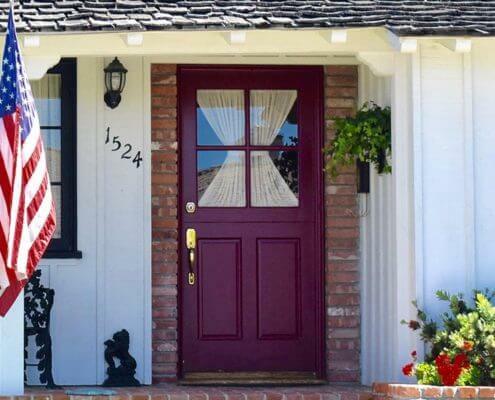 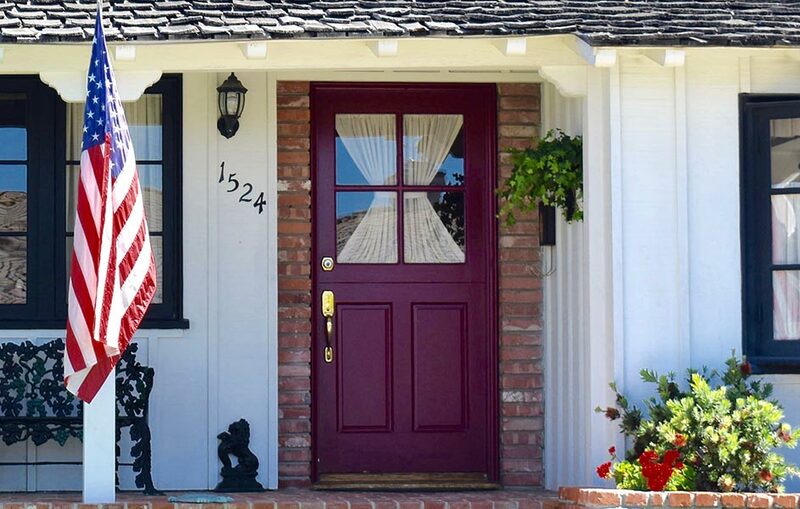 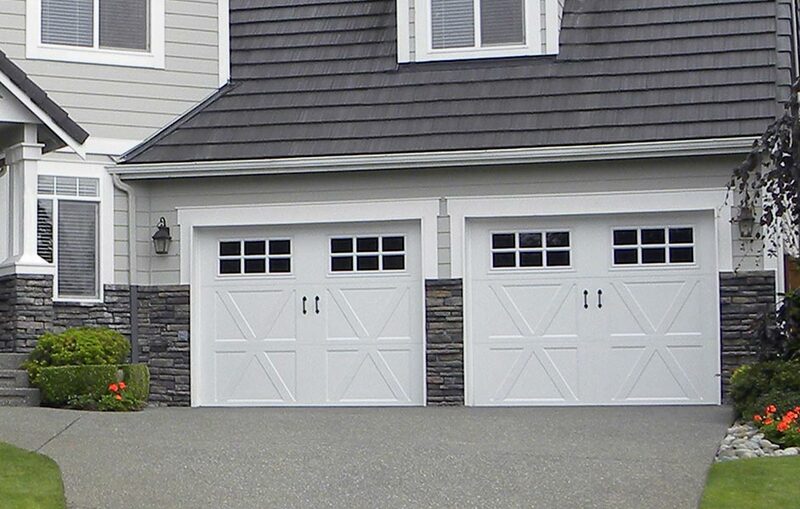 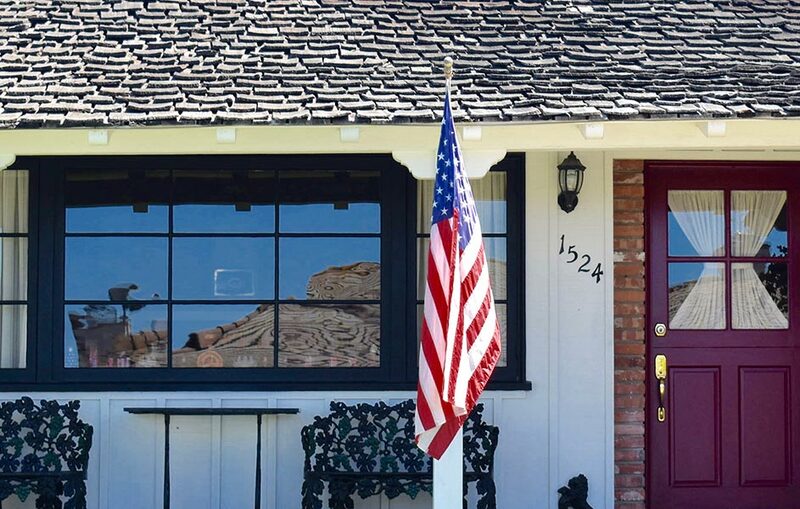 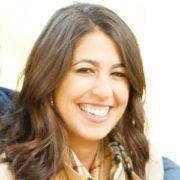 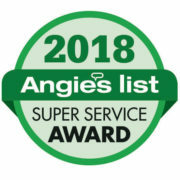 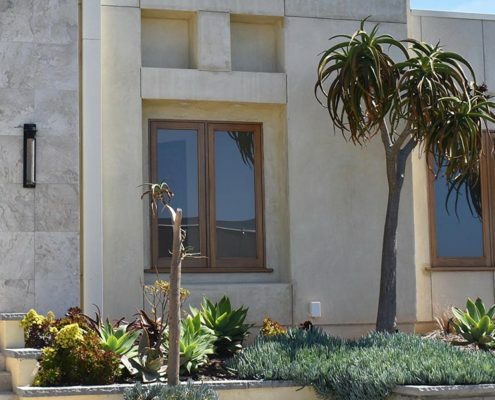 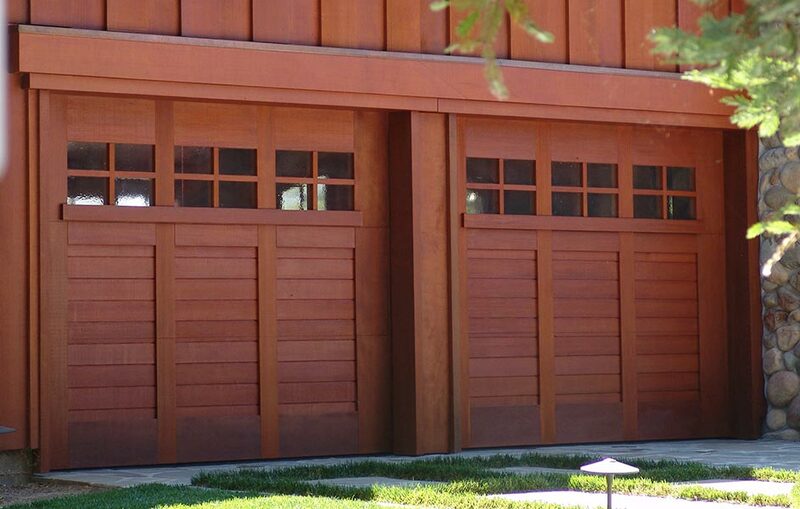 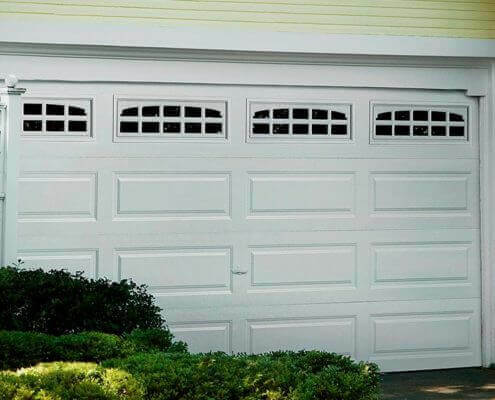 Mesa Garage Doors has been helping customers enhance the curb appeal and energy efficiency of their homes since 1989. 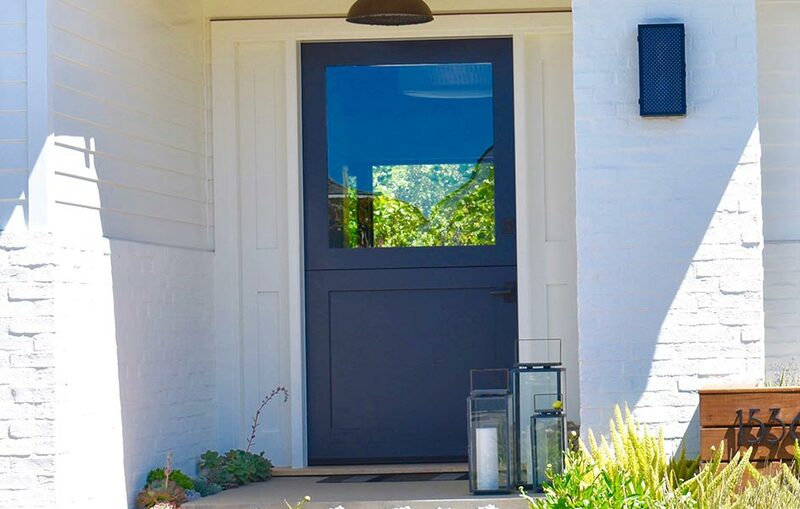 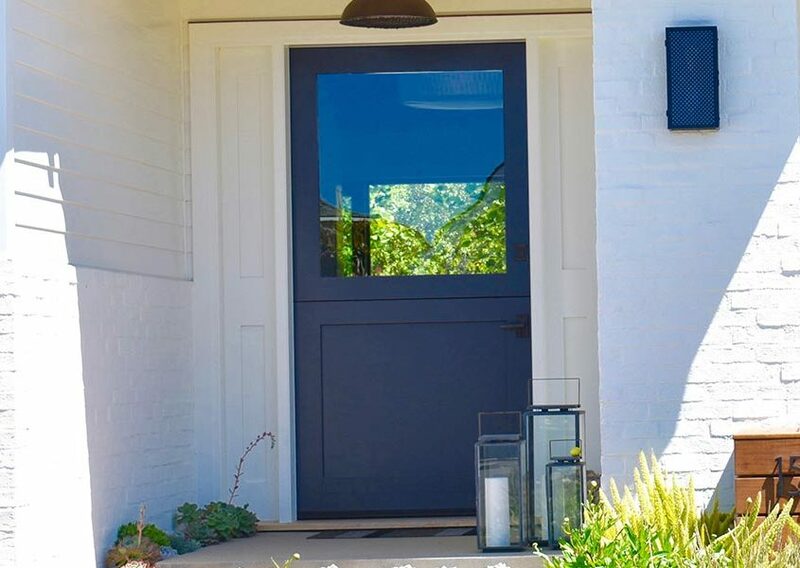 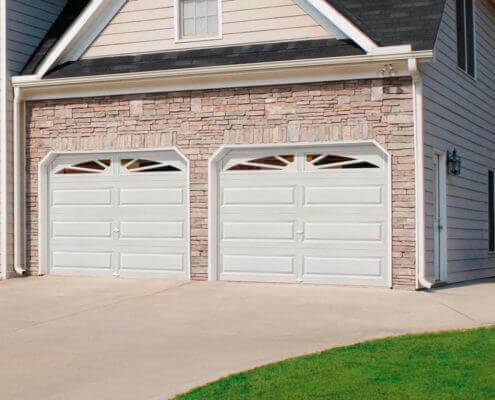 Throughout the years, we have expanded our product portfolio to include not only garage doors but also windows, doors, wood gates and most recently artificial turf, basically everything you need to transform your home into the talk of the town. 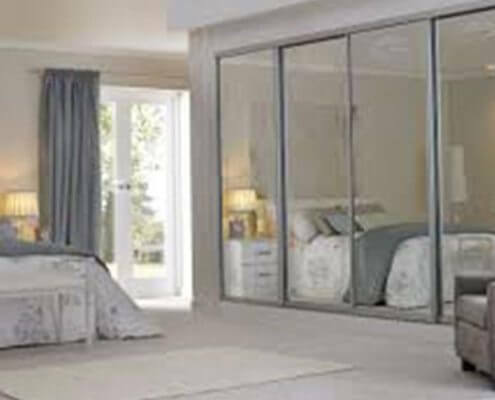 Explore Mesa’s wide variety of home improvement products and find the perfect complement to your home. 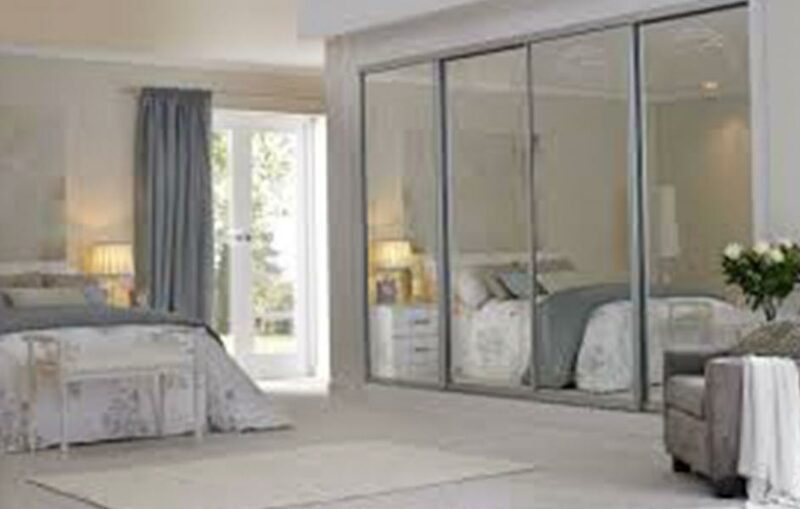 Click on an icon below to view the product lines and learn more about what Mesa has to offer. 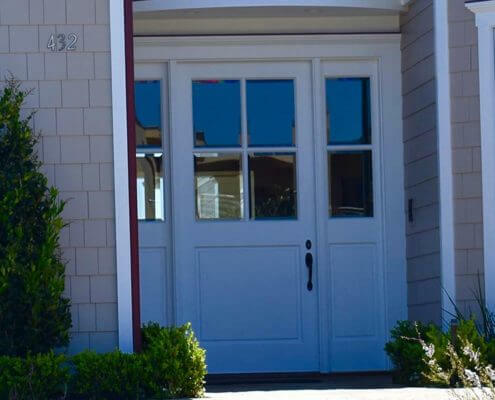 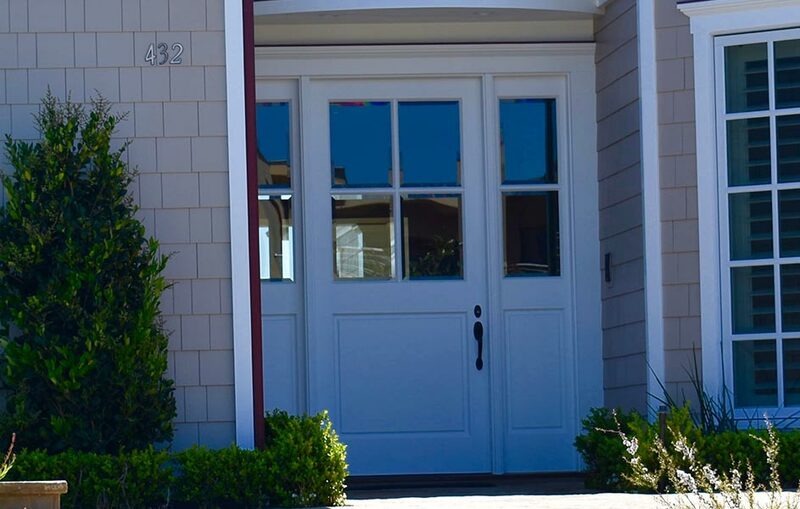 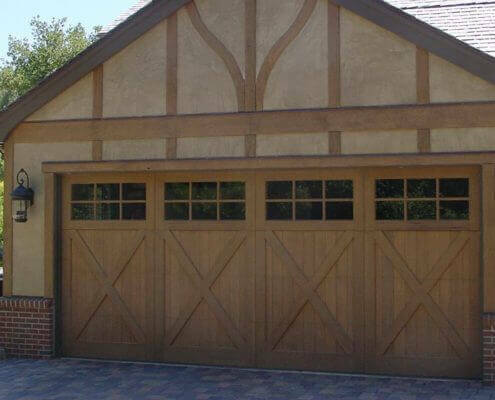 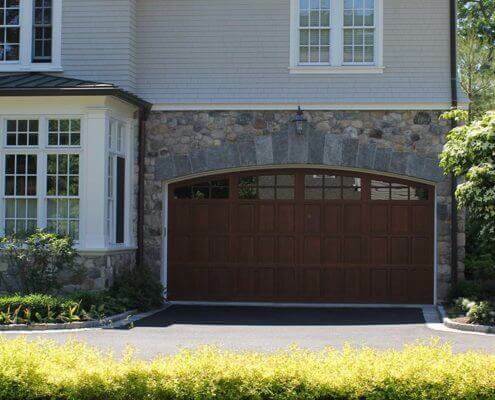 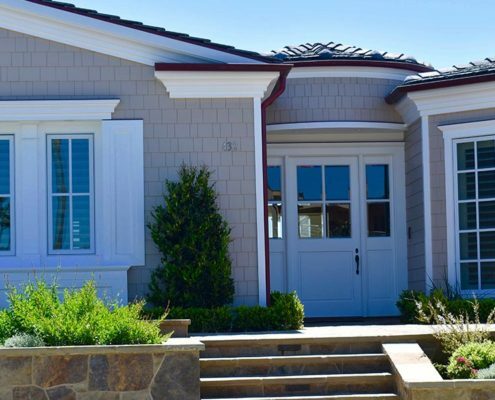 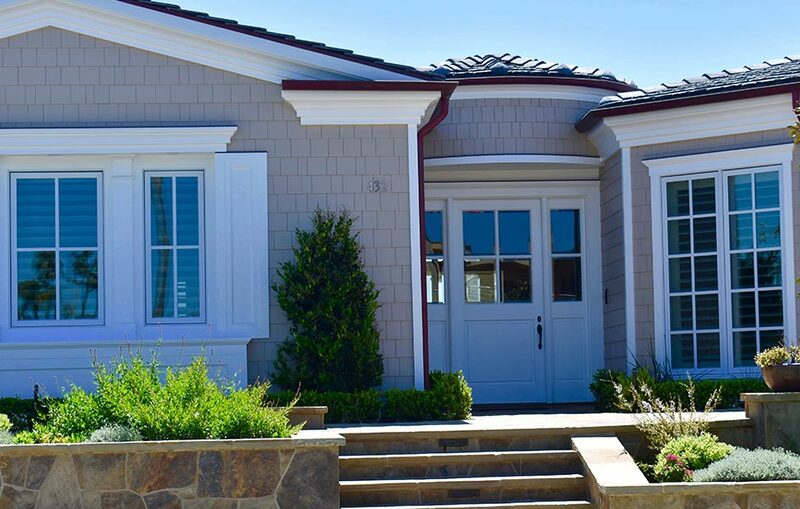 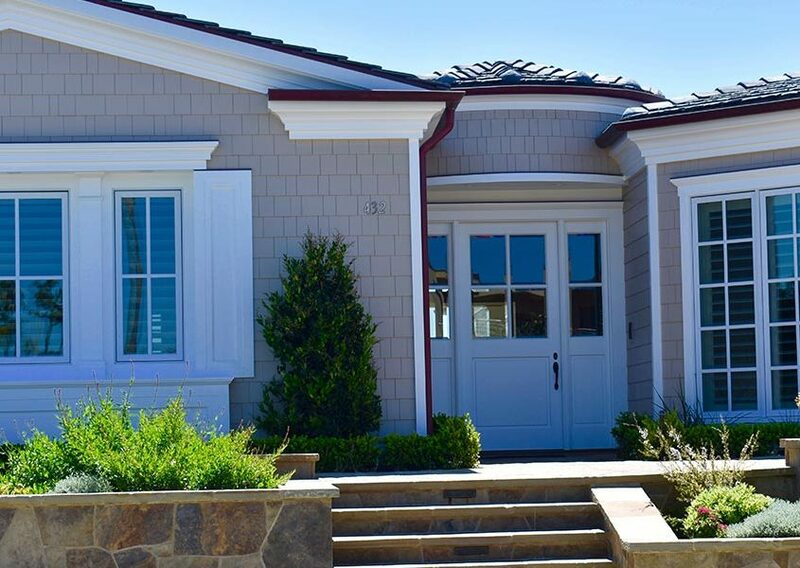 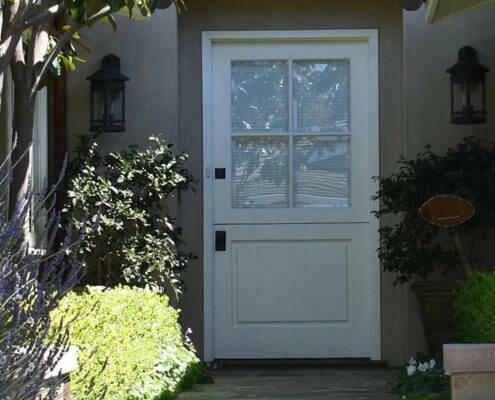 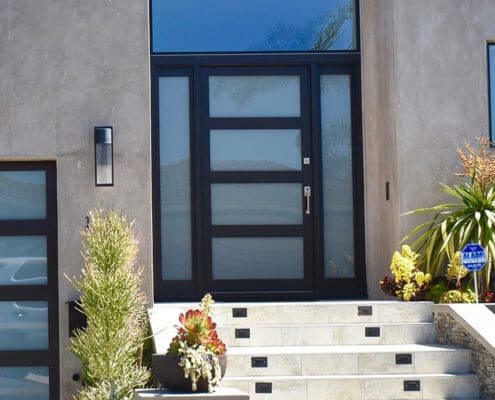 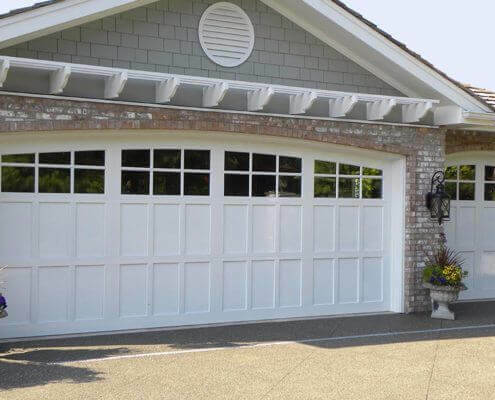 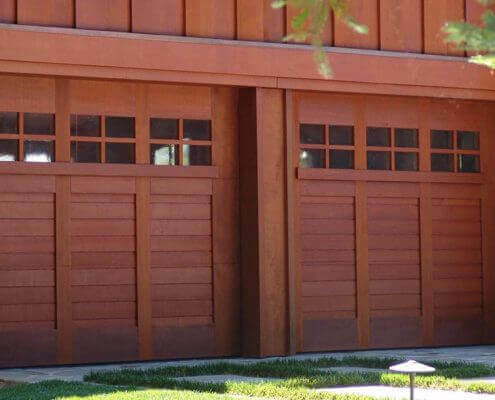 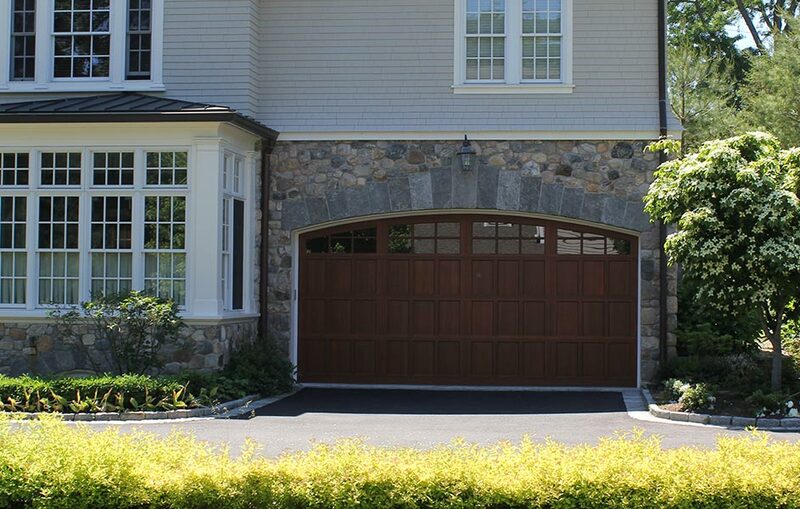 Mesa offers a variety of garage door styles including traditional, authentic carriage house style doors, and even more contemporary style garage doors. 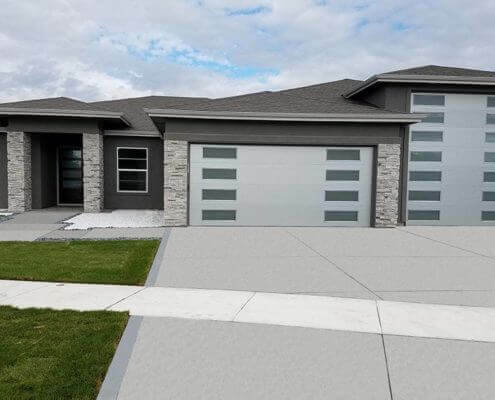 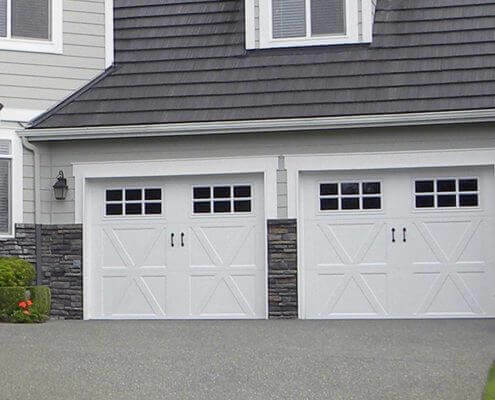 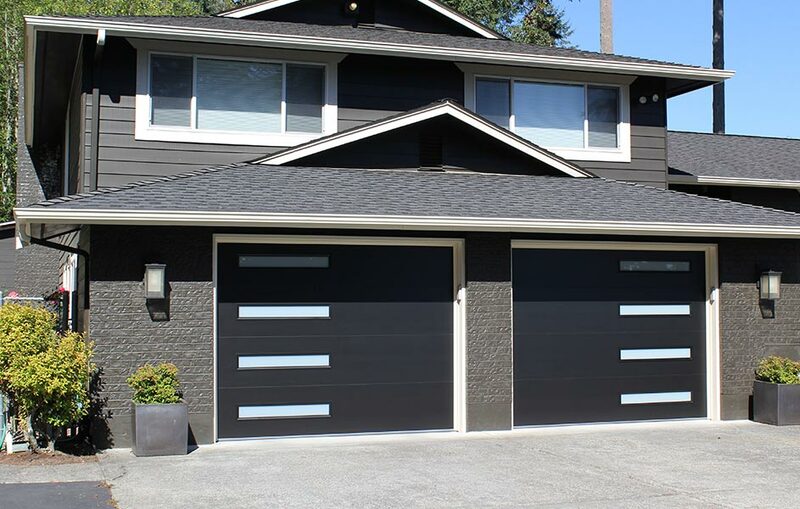 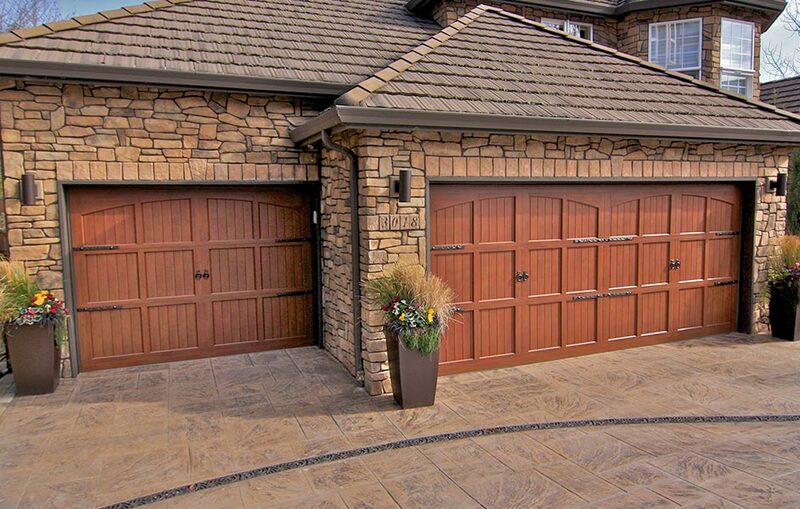 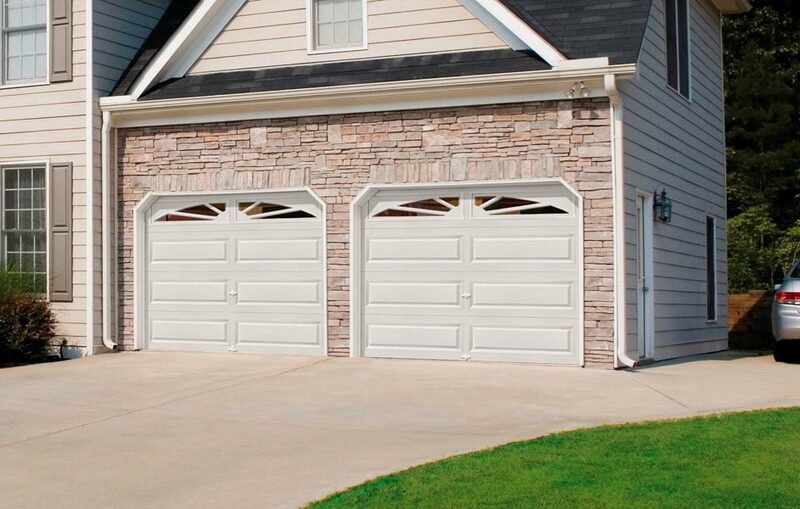 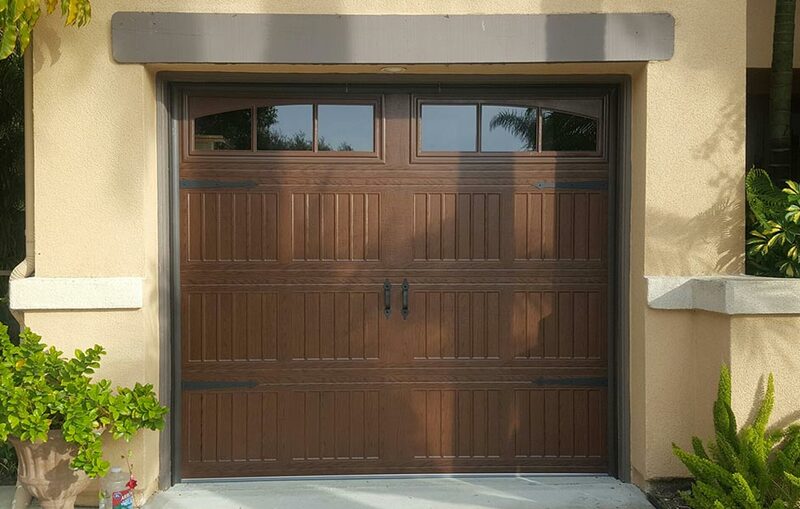 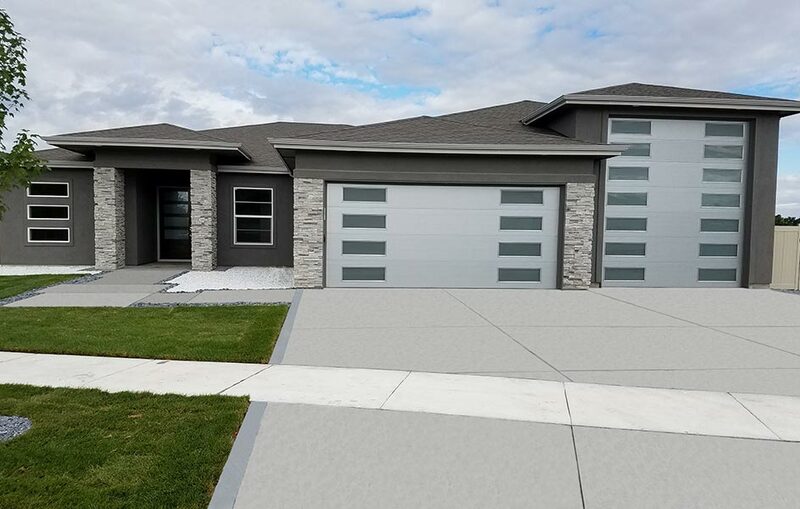 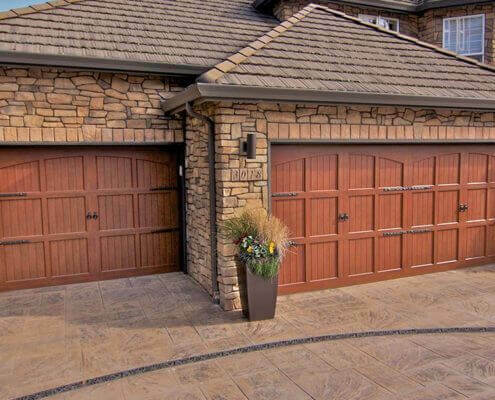 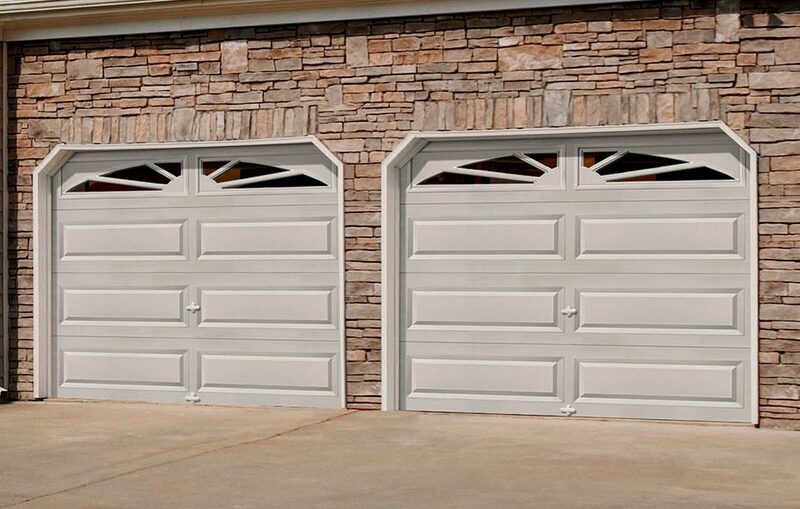 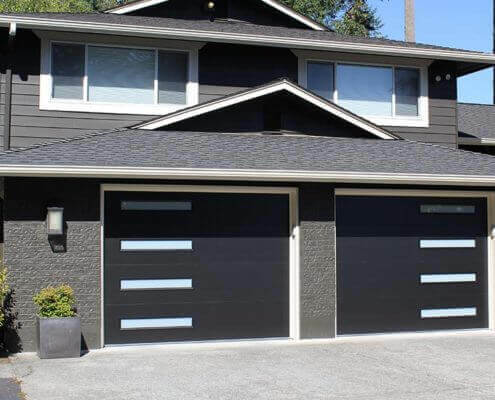 Mesa’s custom residential garage doors are easily designed to accommodate both single-car and multi-car garages with a deep selection of color, stain, finish, and window option. 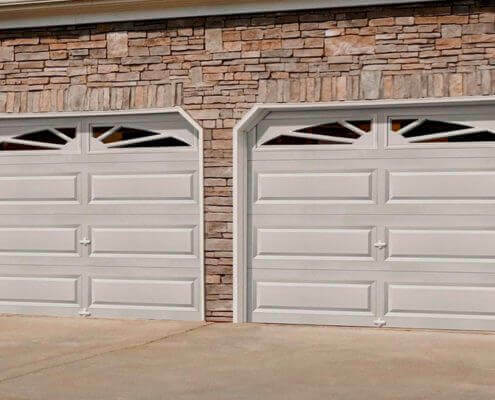 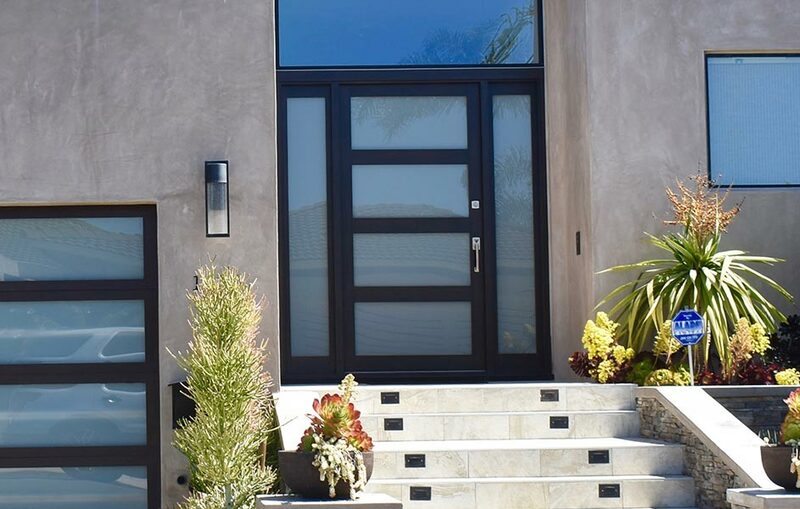 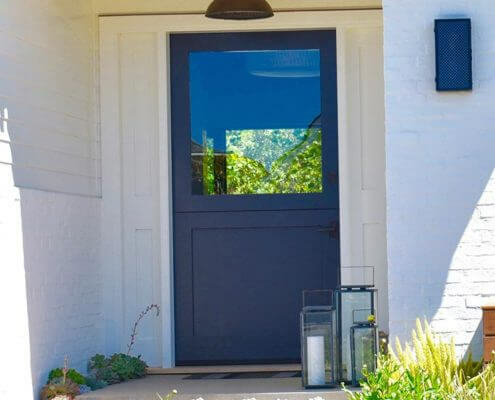 In addition to garage doors, Mesa offers a wide selection of exterior doors that when matched with a new garage door can dramatically enhance the overall curb appeal of your home. 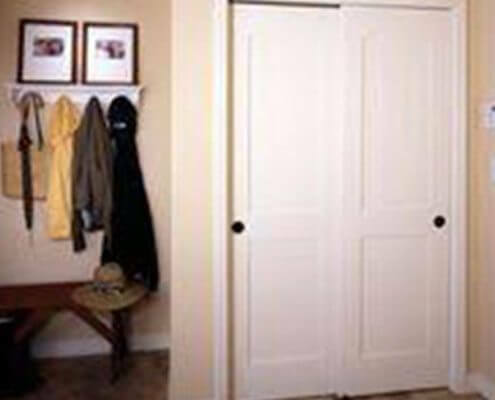 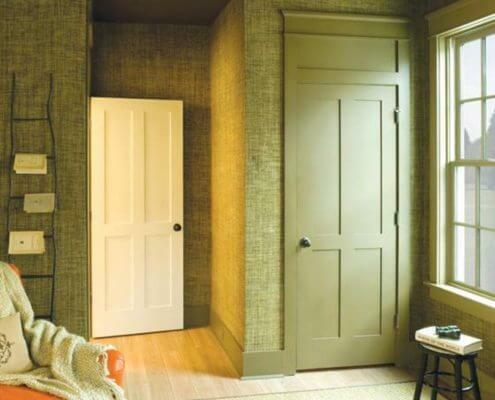 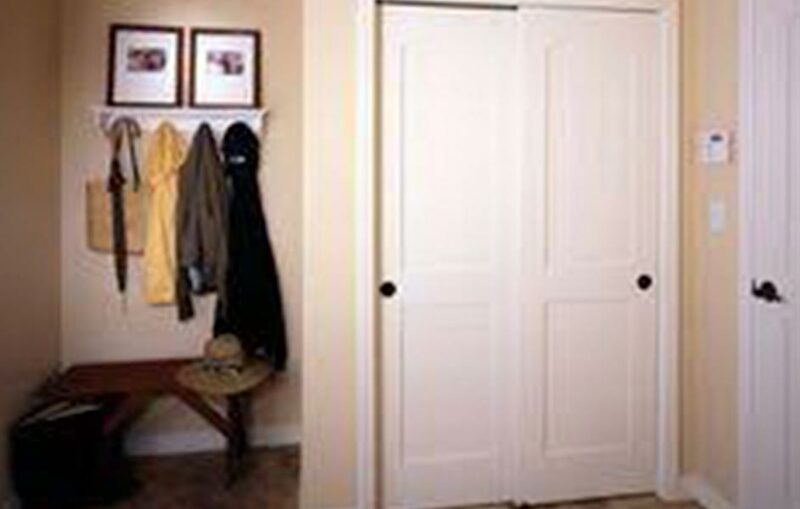 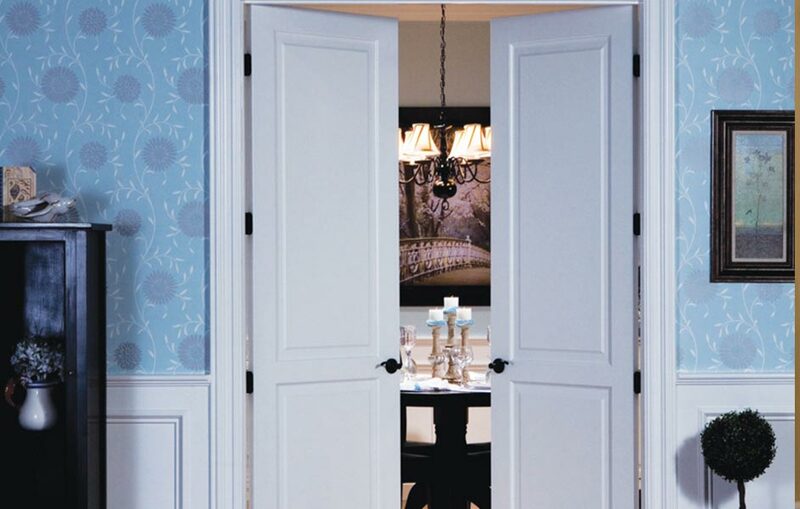 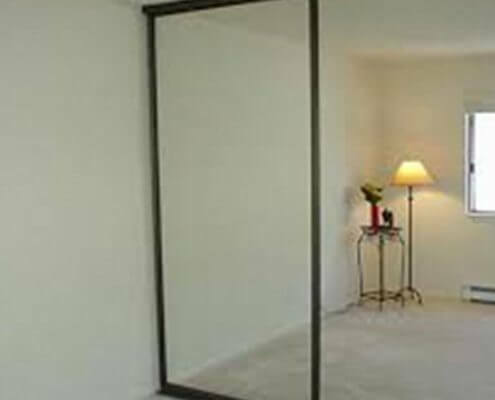 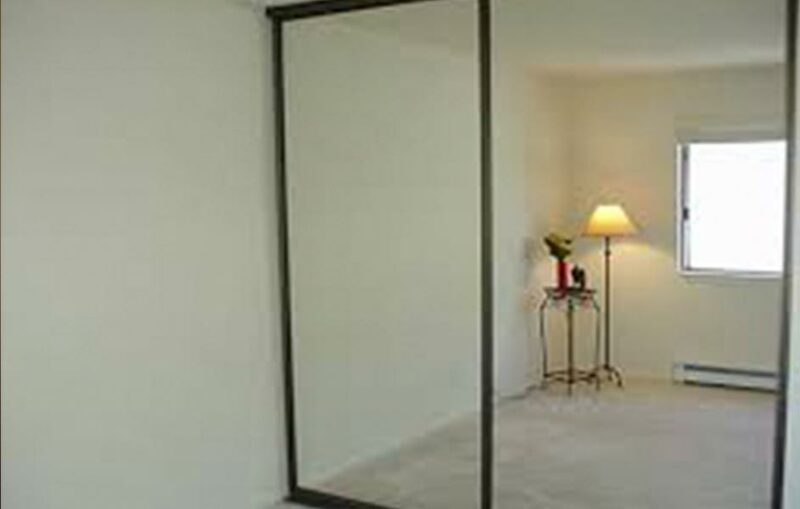 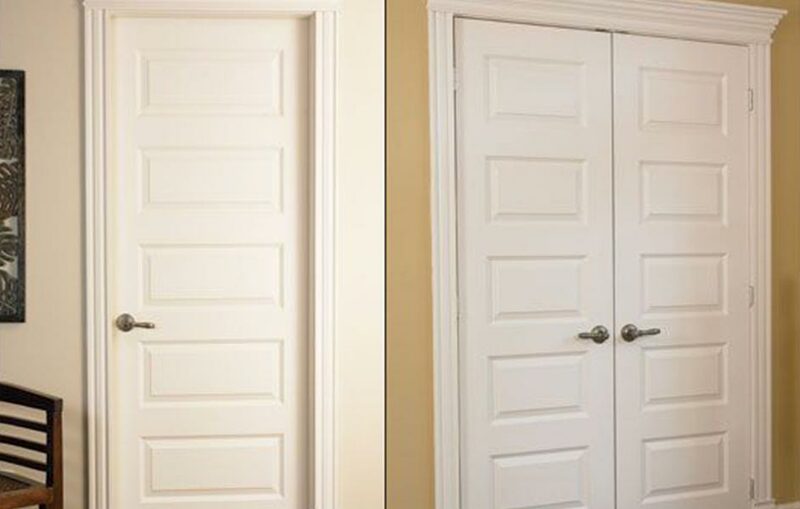 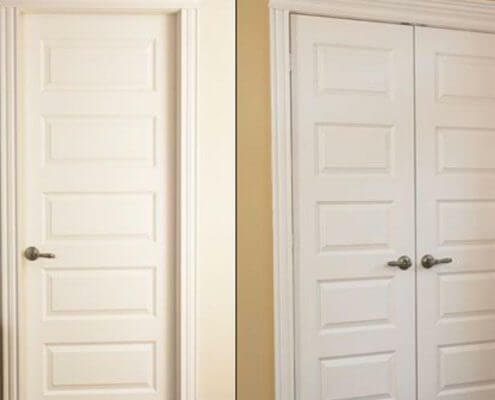 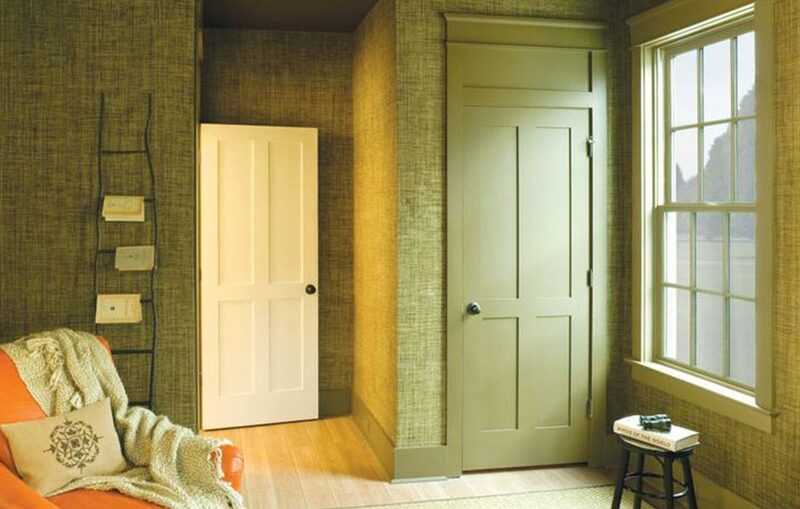 We also provide a number of options for those looking for other interior doors, such as closet doors, and sliding patio doors. 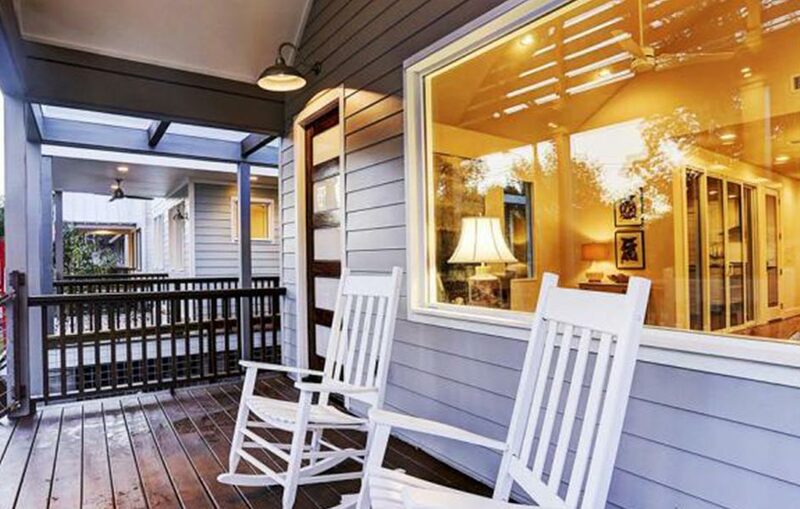 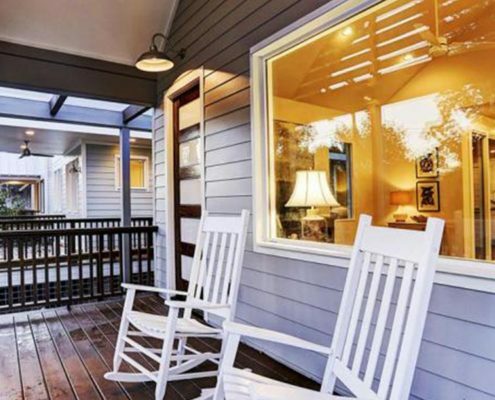 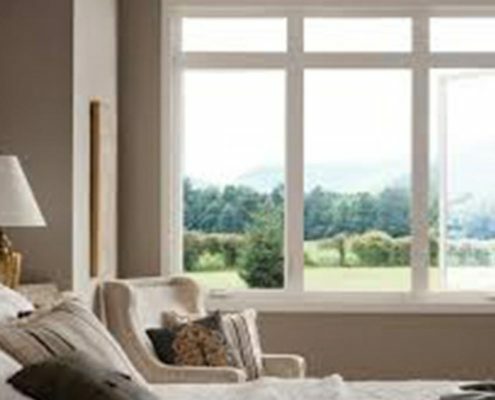 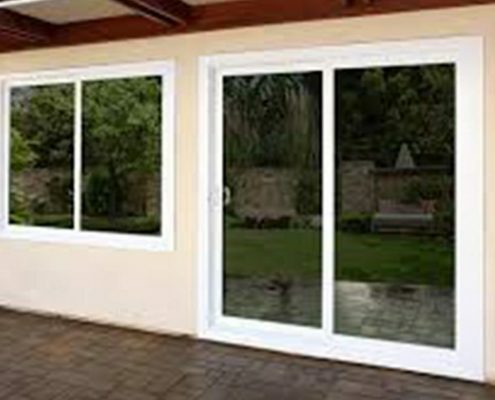 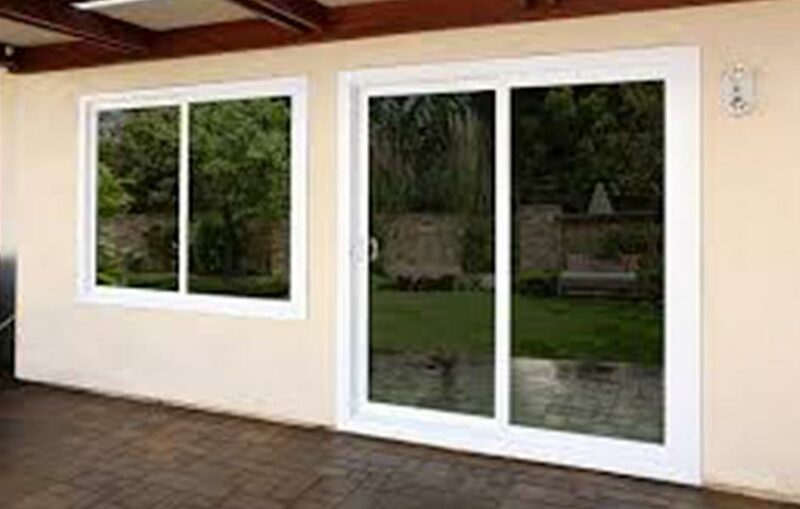 Mesa offers a wide variety of energy efficient windows to help reduce your overall heating and cooling costs. 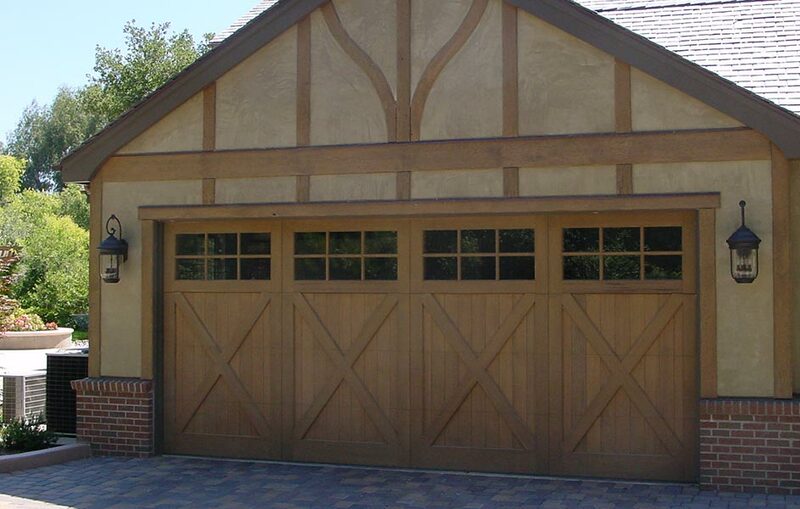 We use cutting edge production methods to ensure perfect craftsmanship and leading energy efficiency. 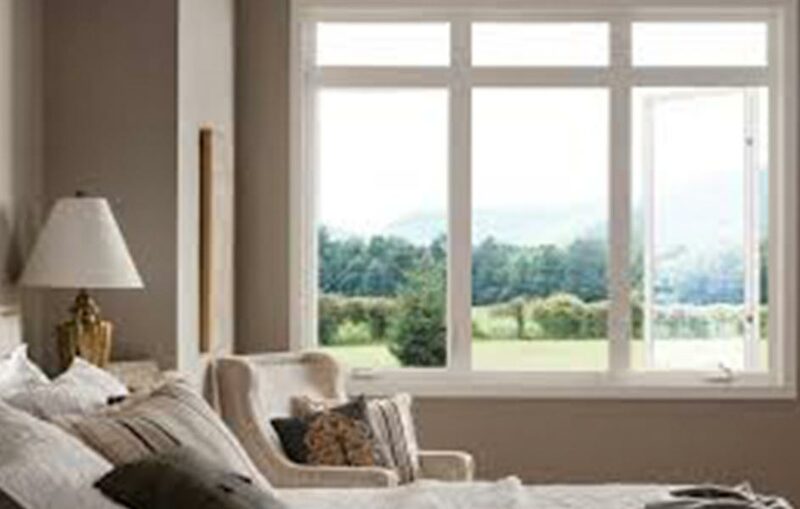 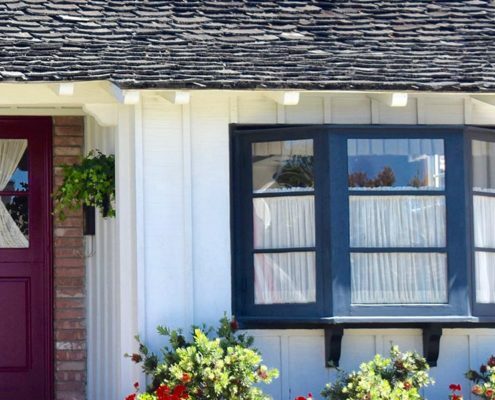 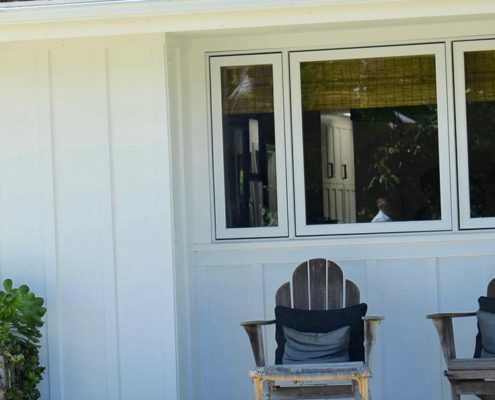 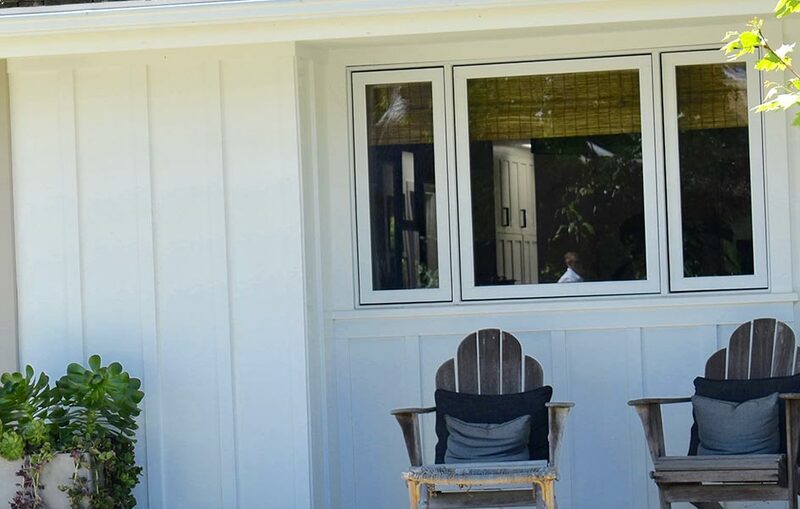 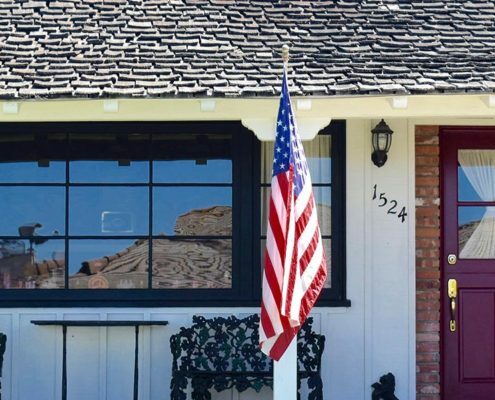 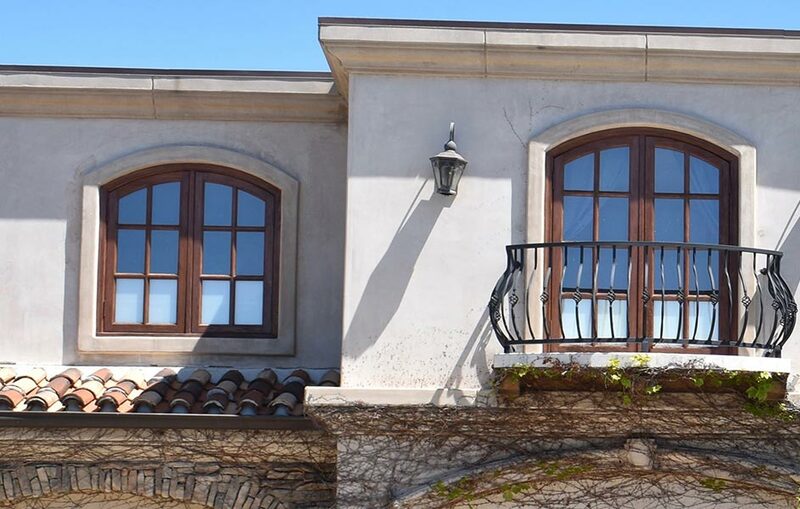 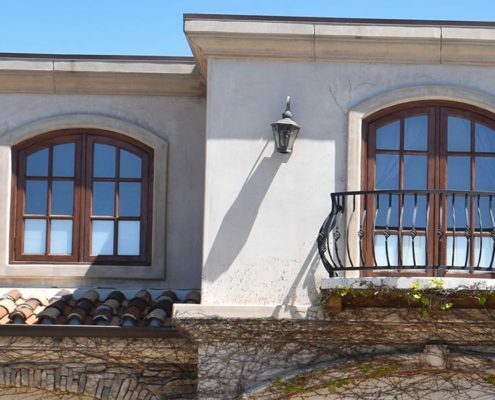 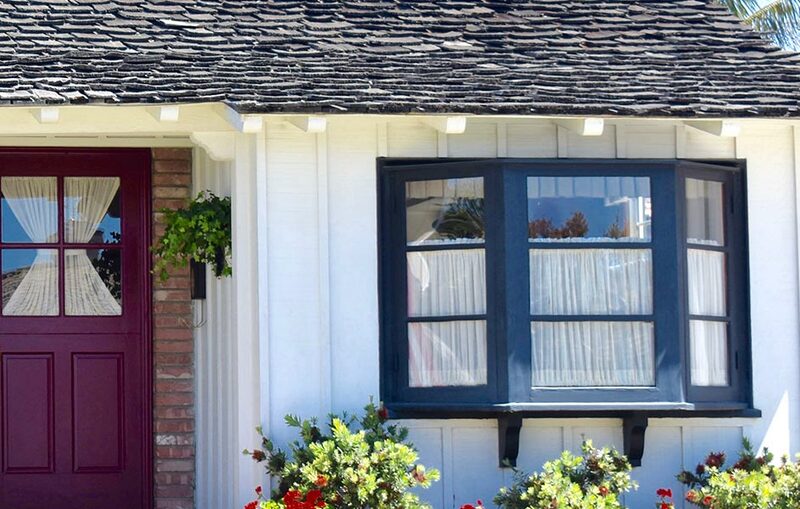 Mesa window customers can select from a number of window styles including: slider windows, casement windows, bay windows, and garden windows. 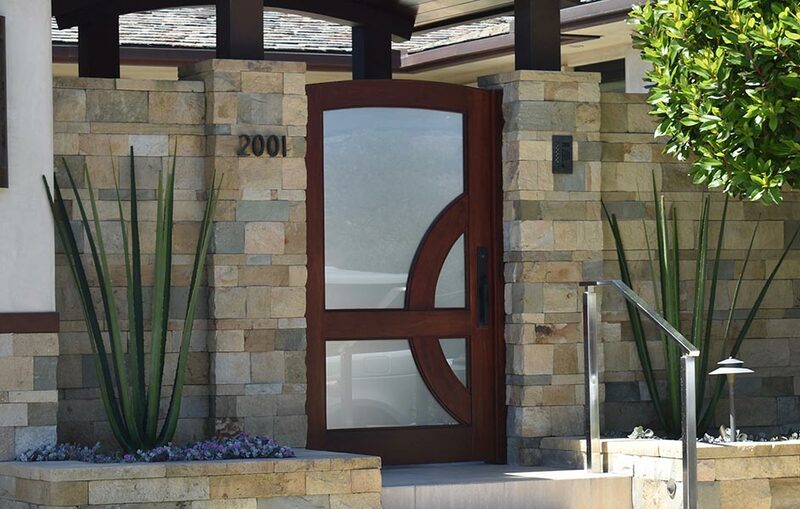 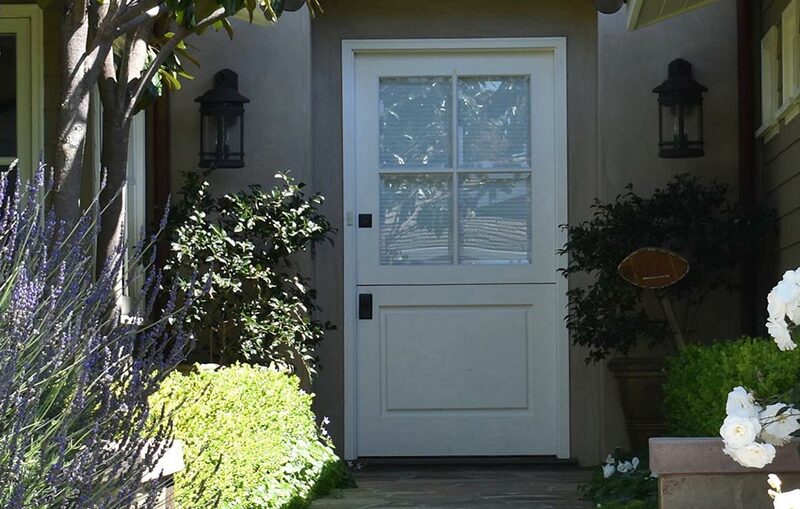 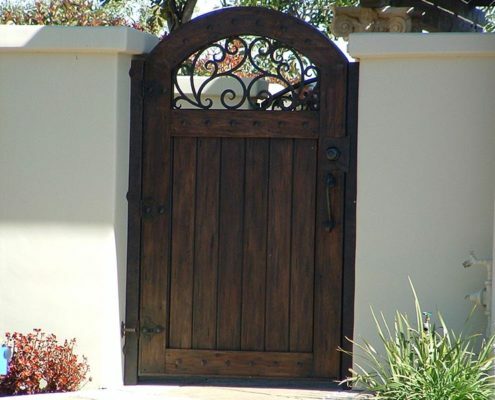 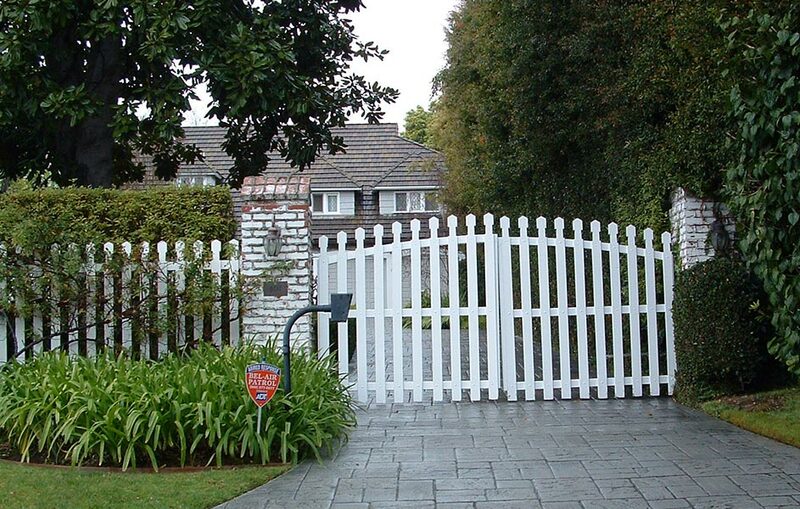 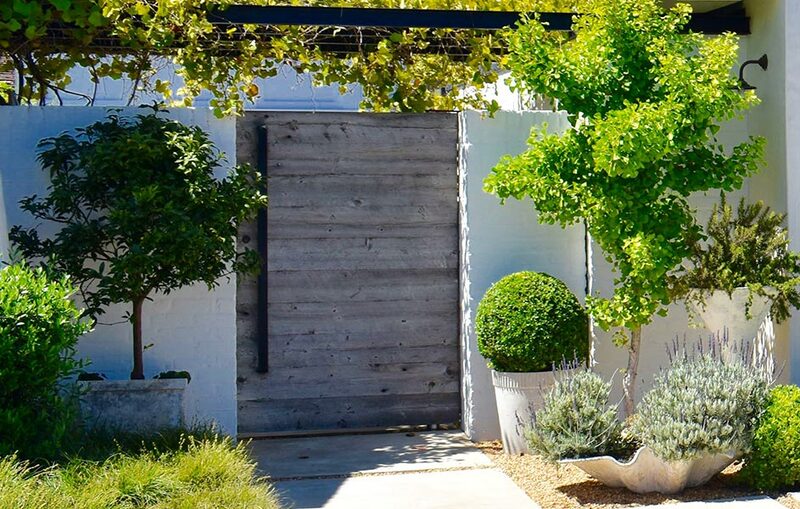 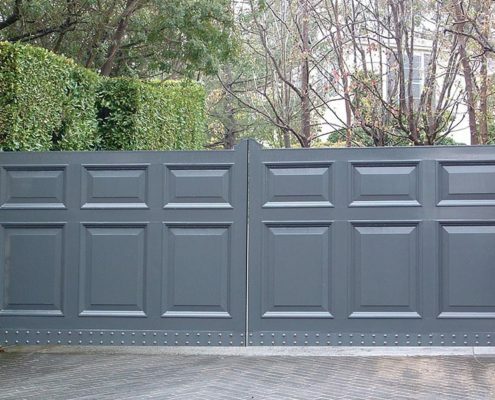 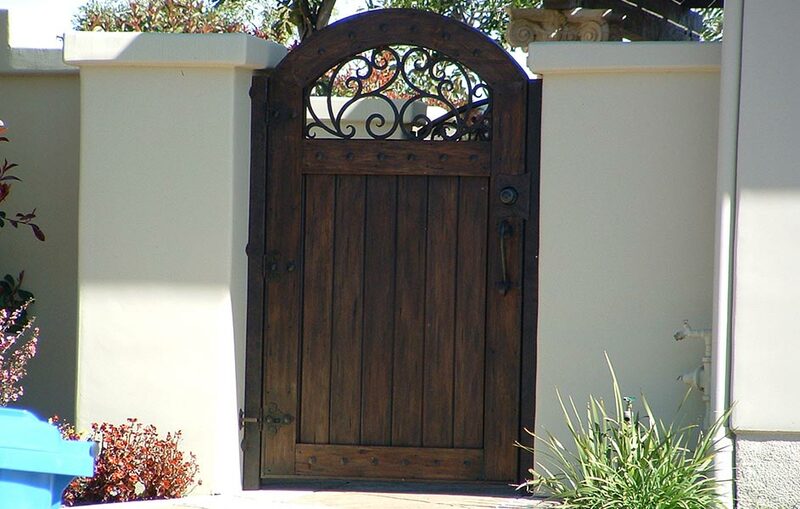 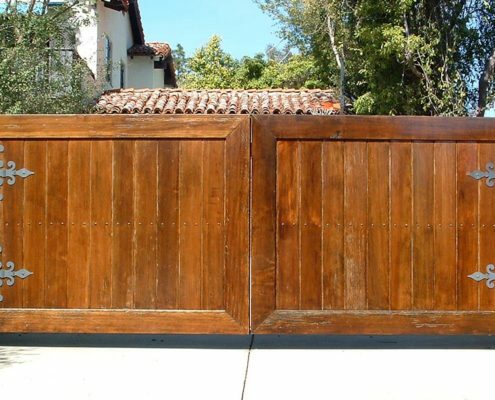 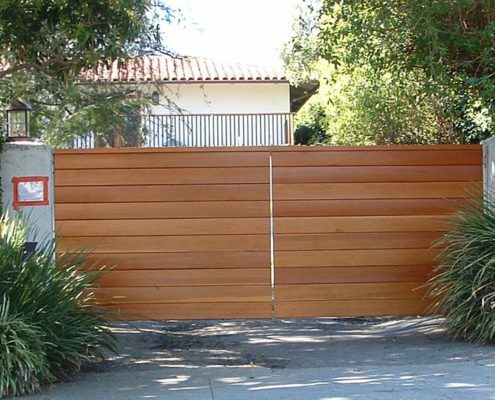 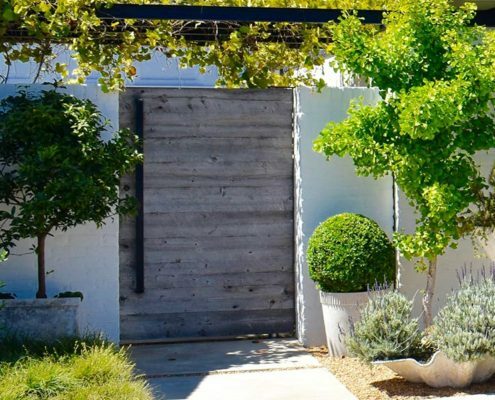 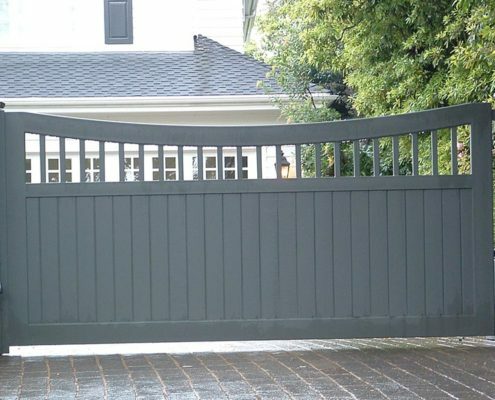 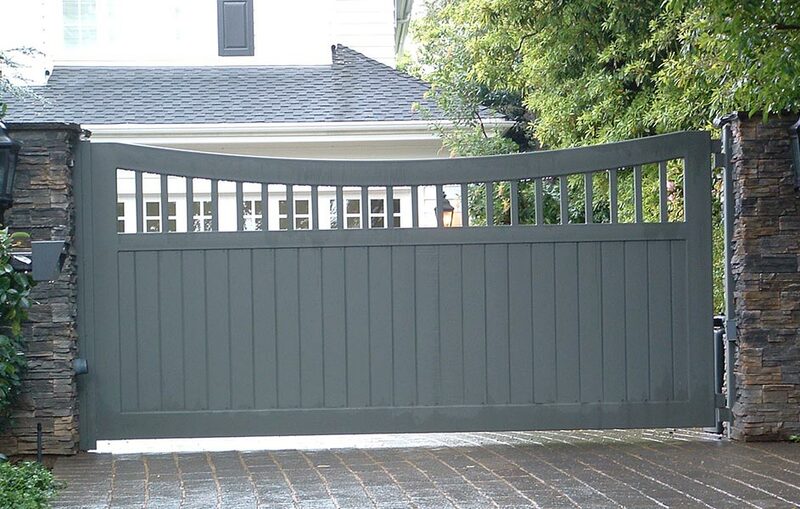 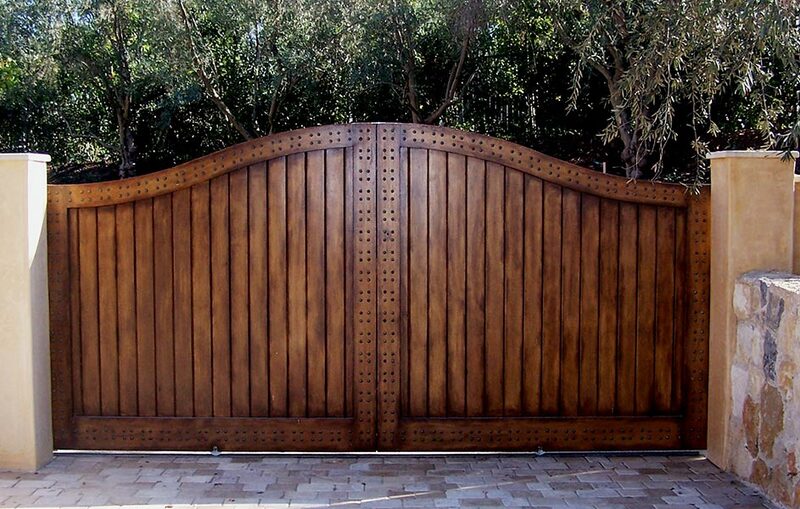 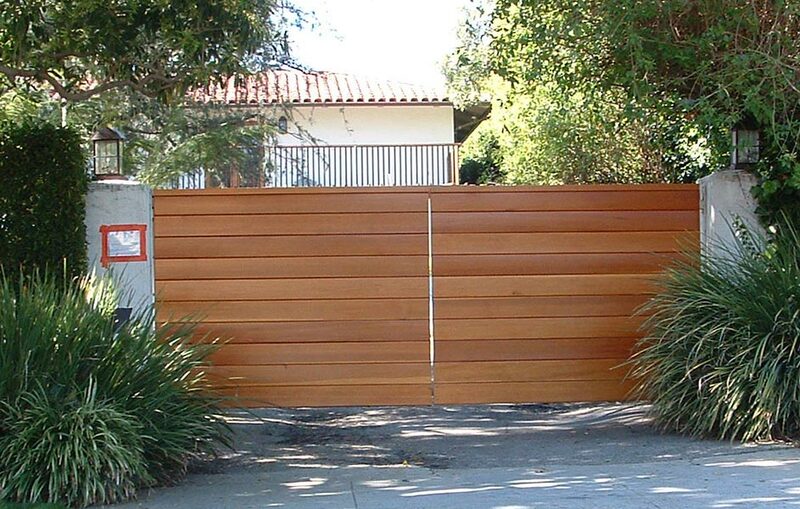 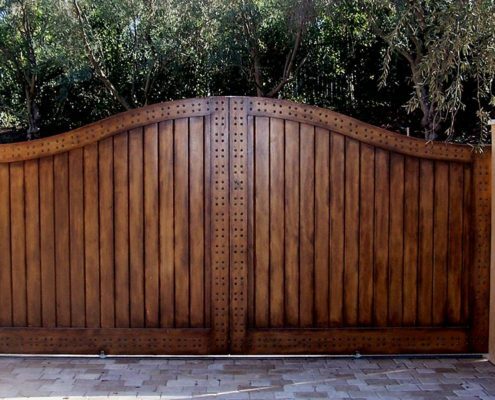 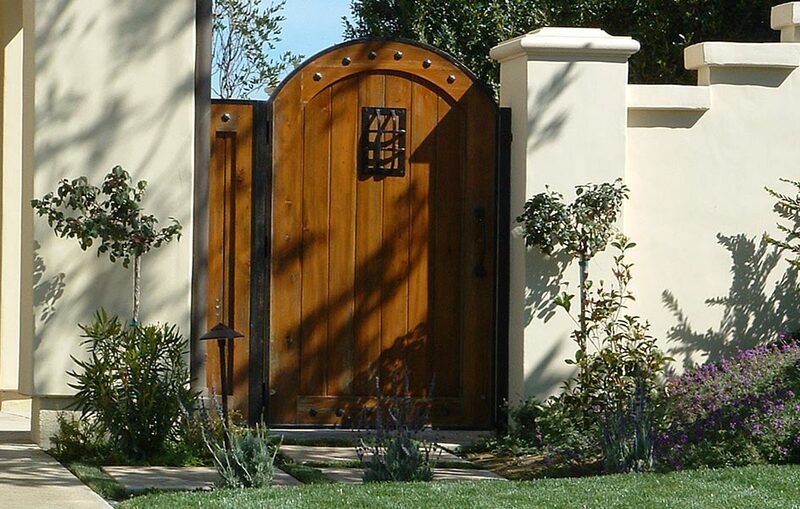 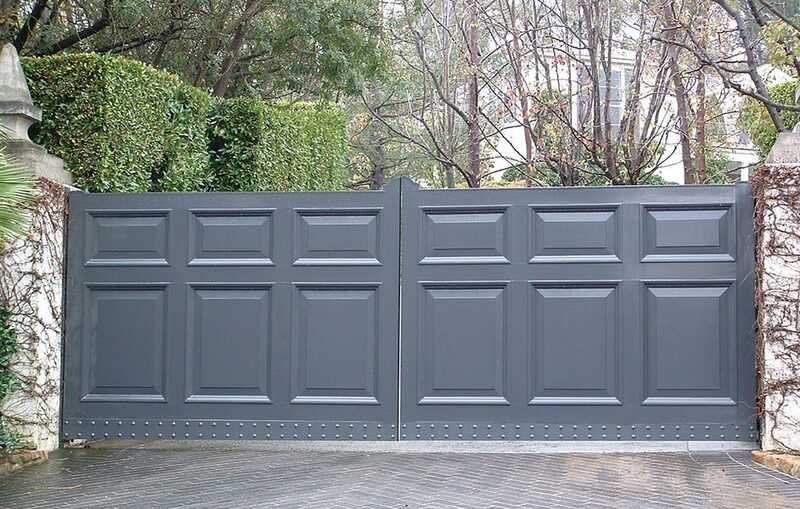 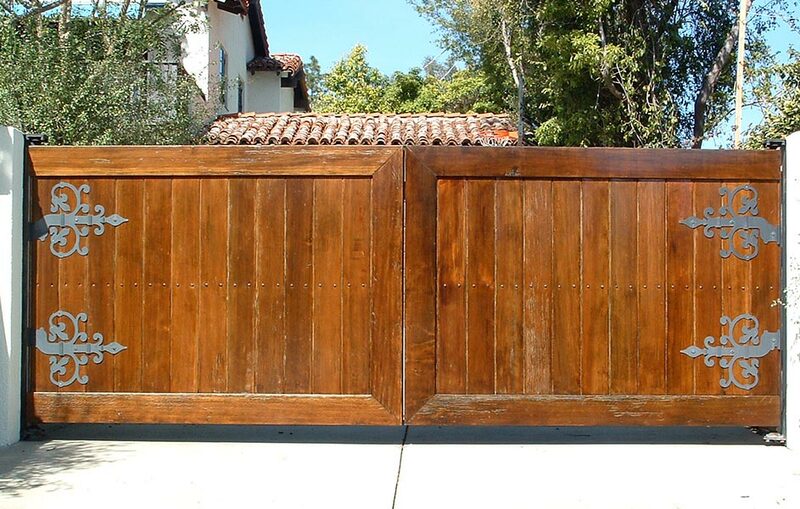 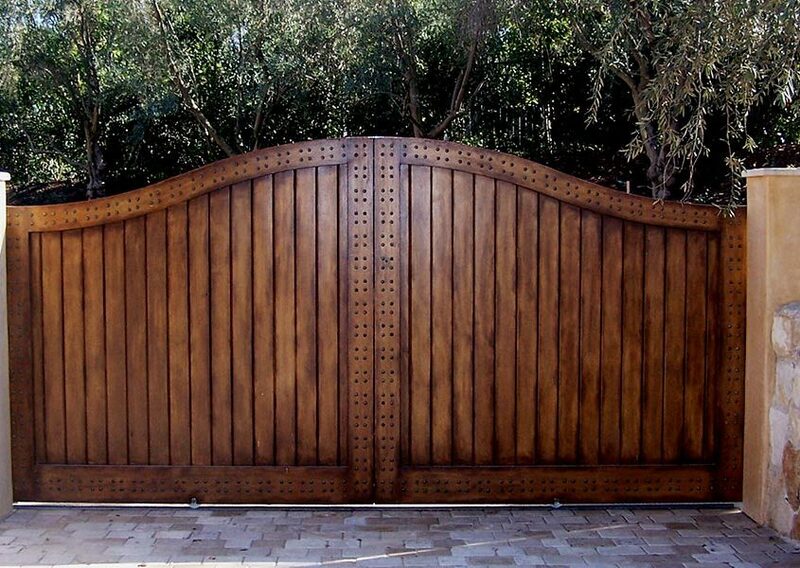 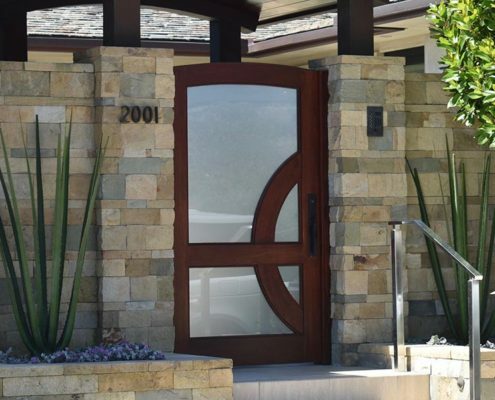 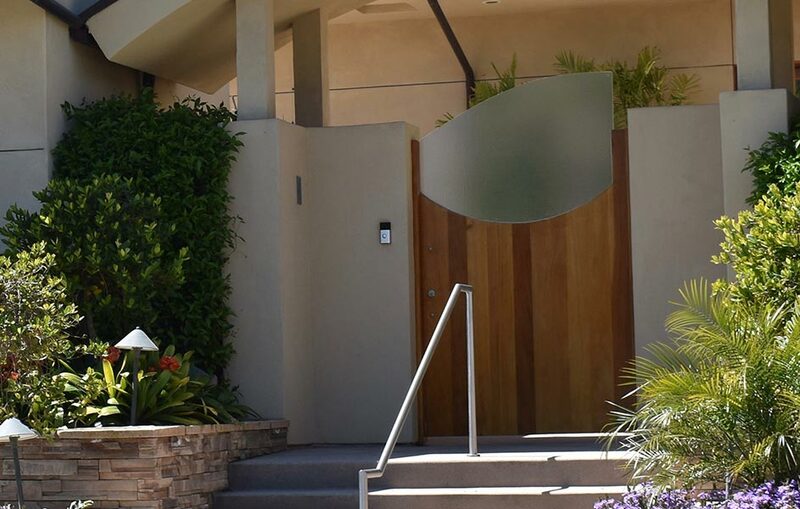 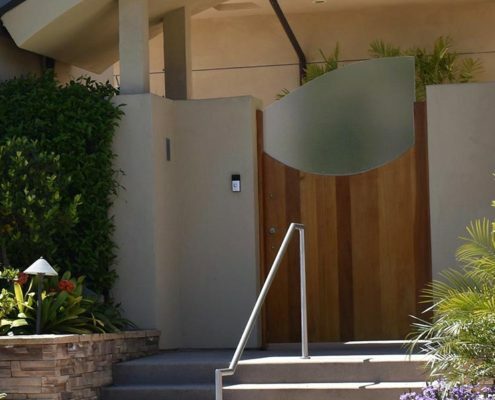 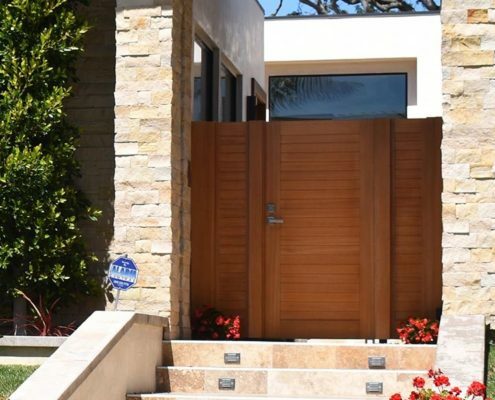 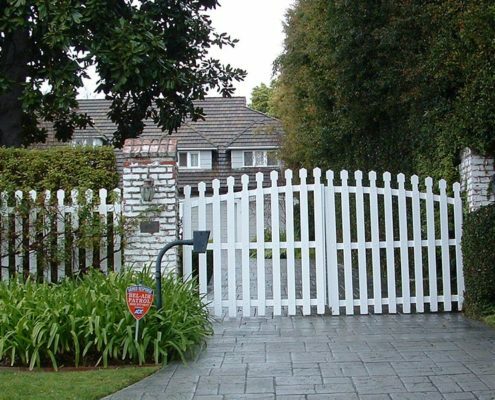 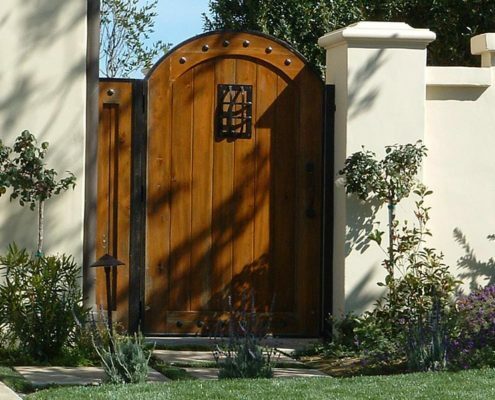 Mesa builds custom wood gates designed to enhance your home’s entry and driveway. 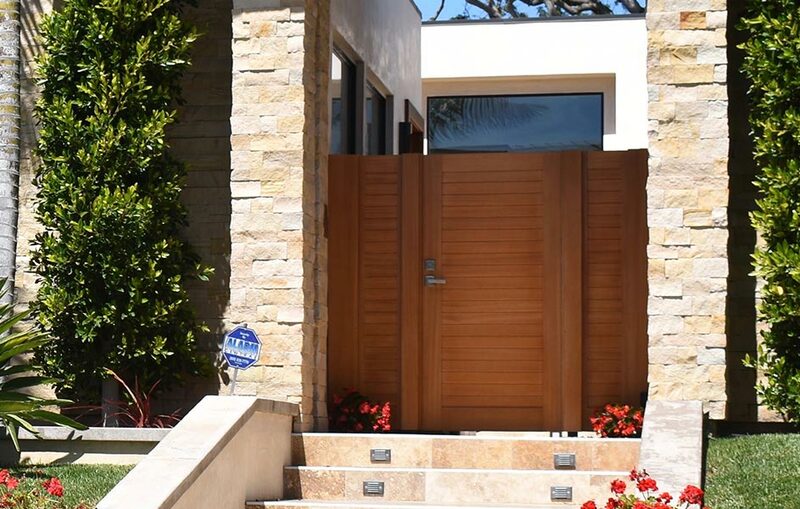 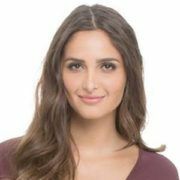 Mesa carries a full range of wood options, including everything from mahogany to redwood, as well as a large selection of finish options and decorative hardware. 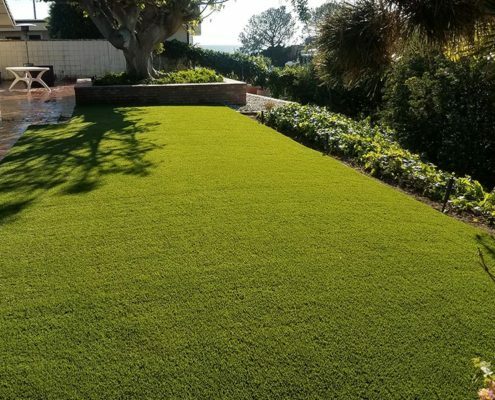 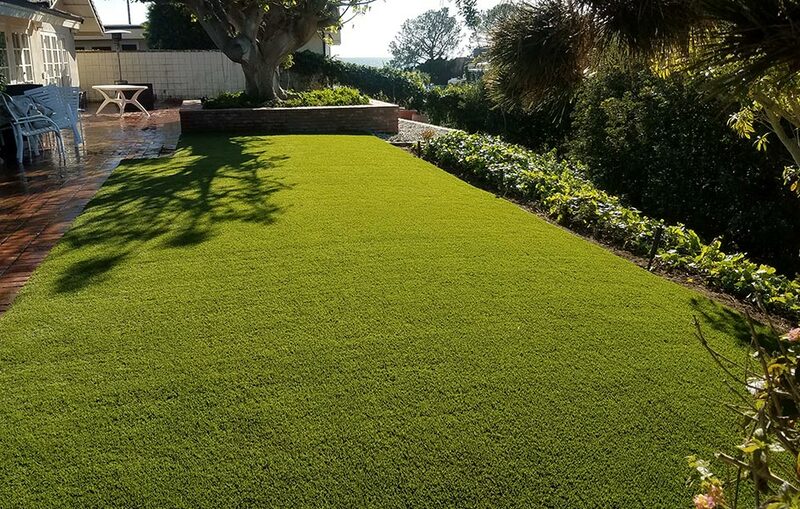 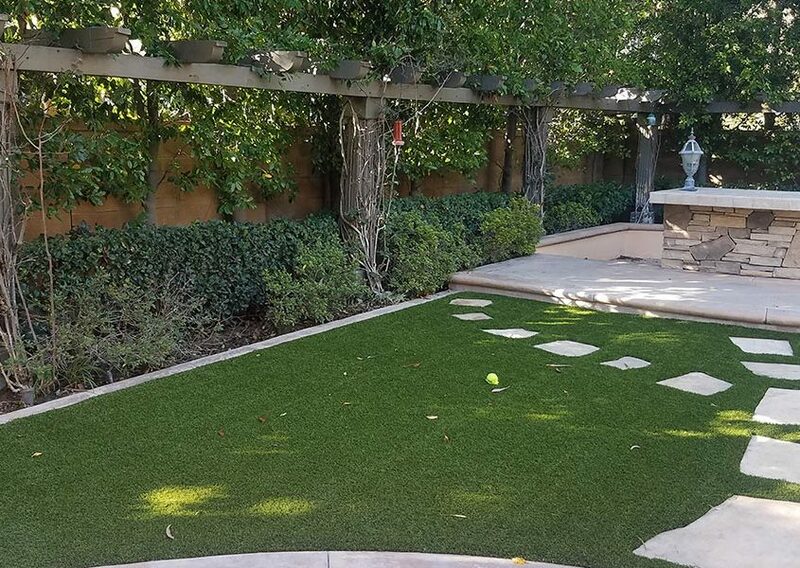 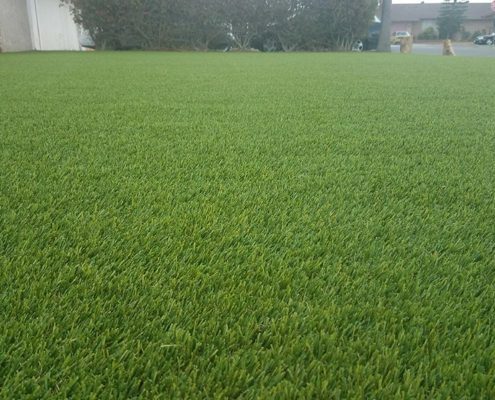 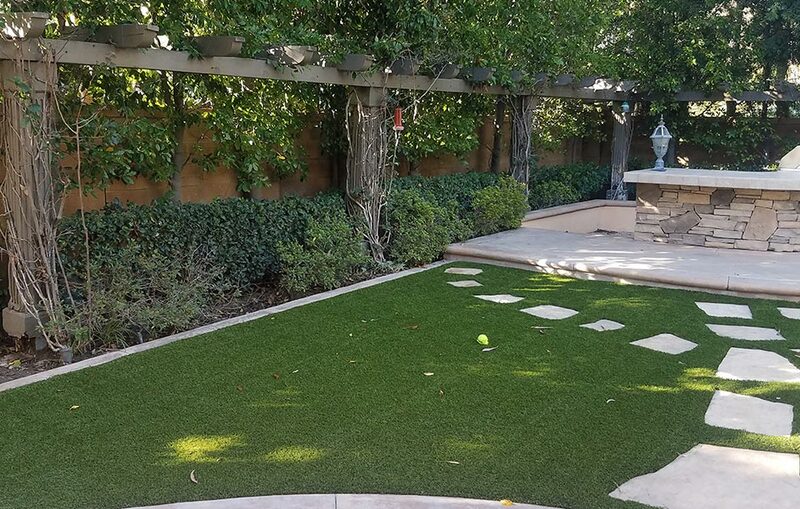 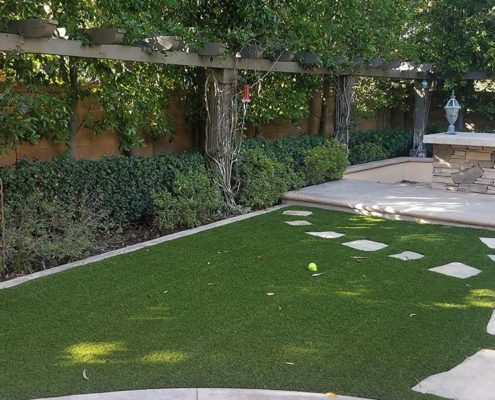 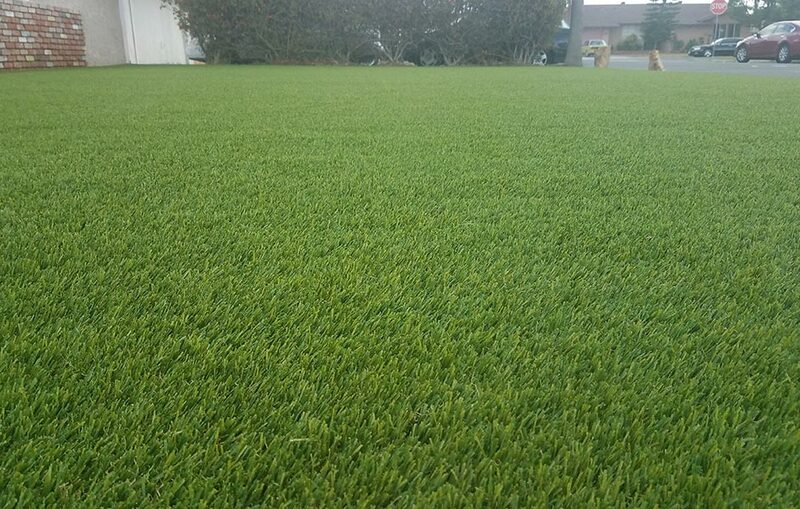 Mesa’s artificial turf was designed with the cost-conscious homeowner in mind, providing all the benefits of having a beautiful green lawn all year long, without the burden of expensive lawn care maintenance costs. 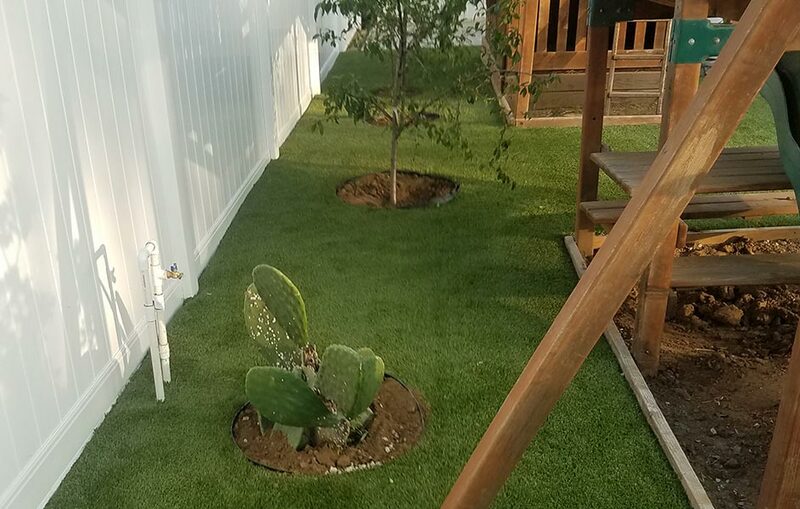 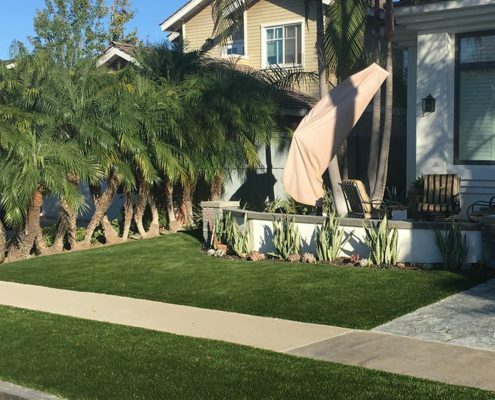 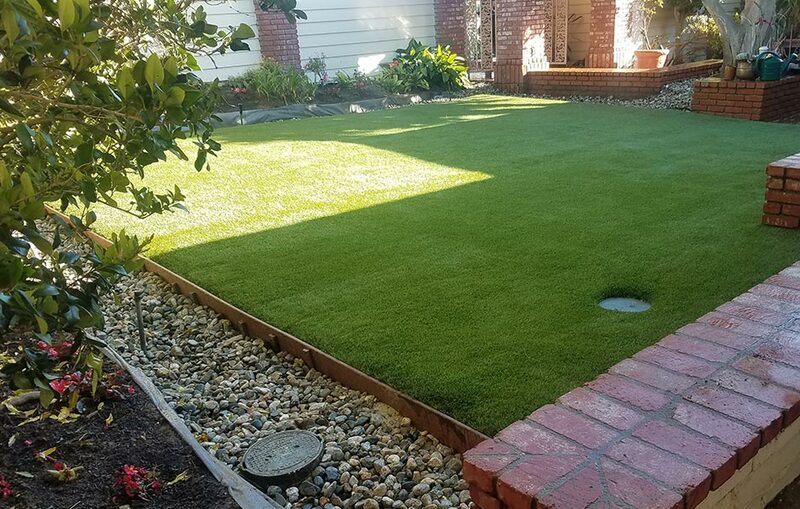 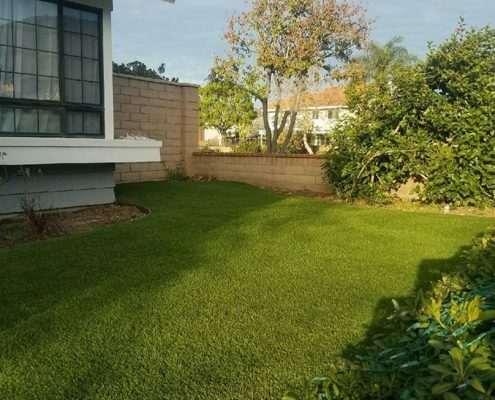 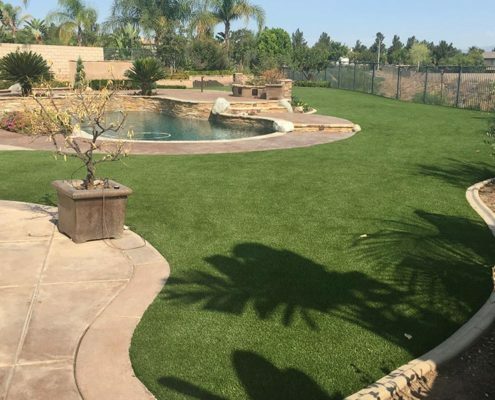 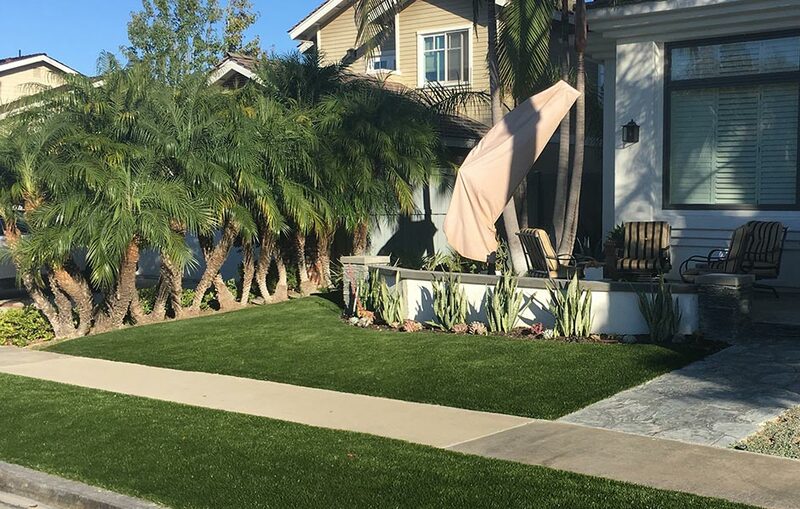 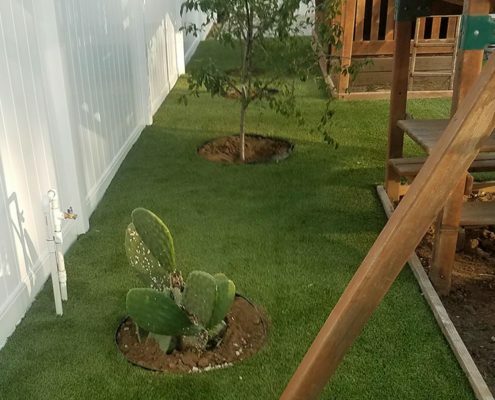 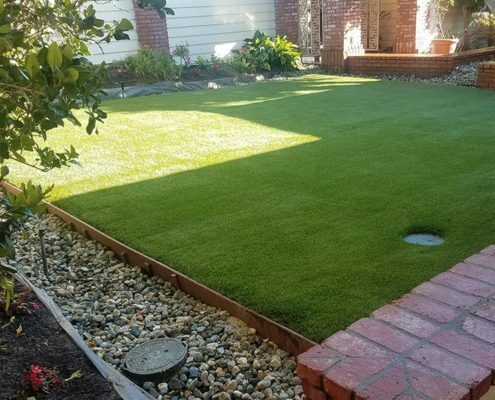 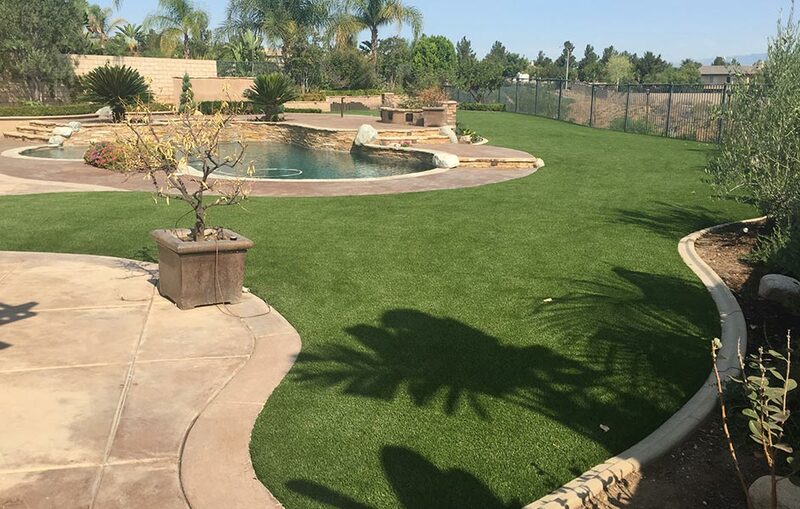 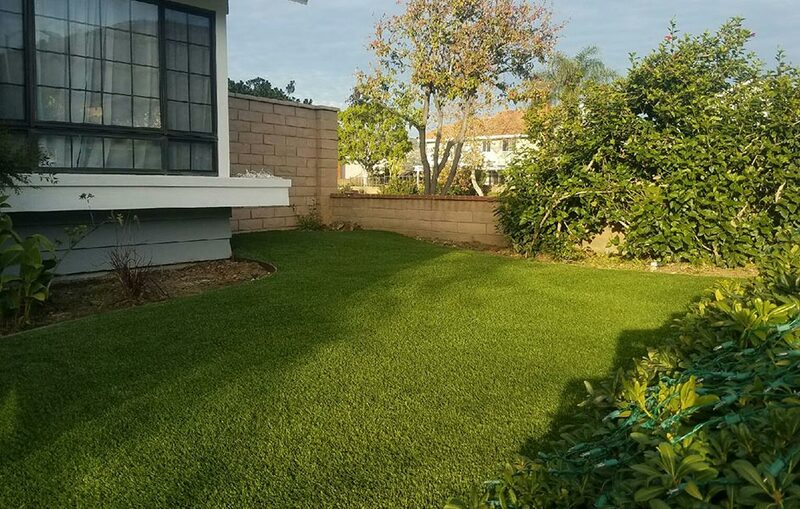 Check out our picture gallery to see how recent Mesa Turf customers have dramatically improved the attractiveness of their home by upgrading their lawn to Mesa Turf.